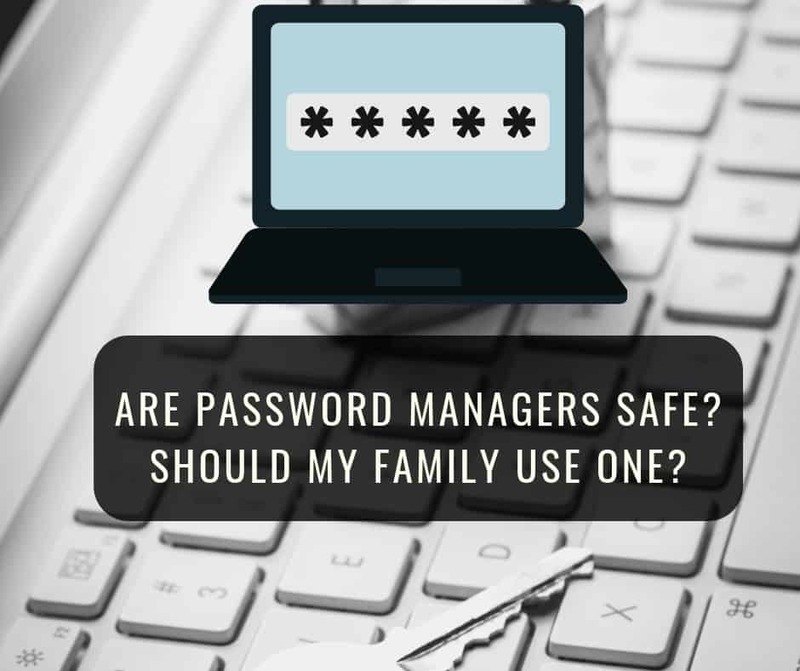 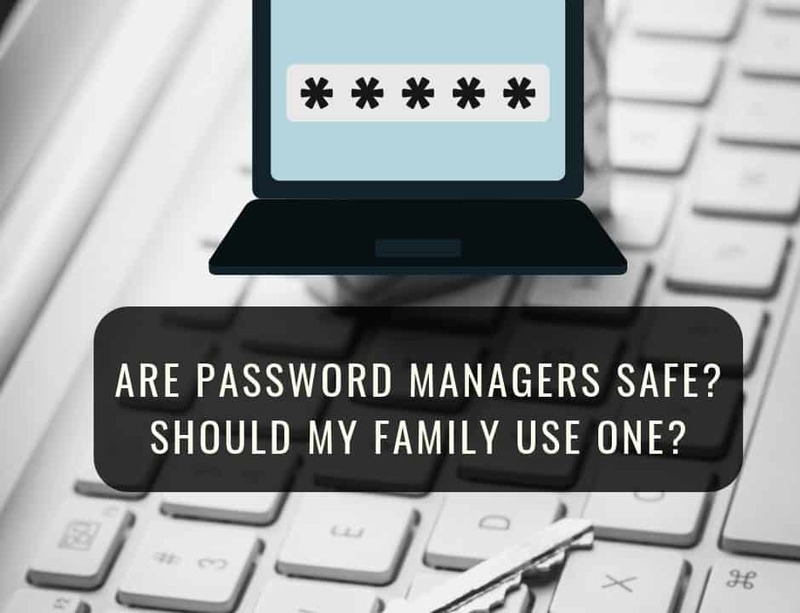 Are Password Managers safe? 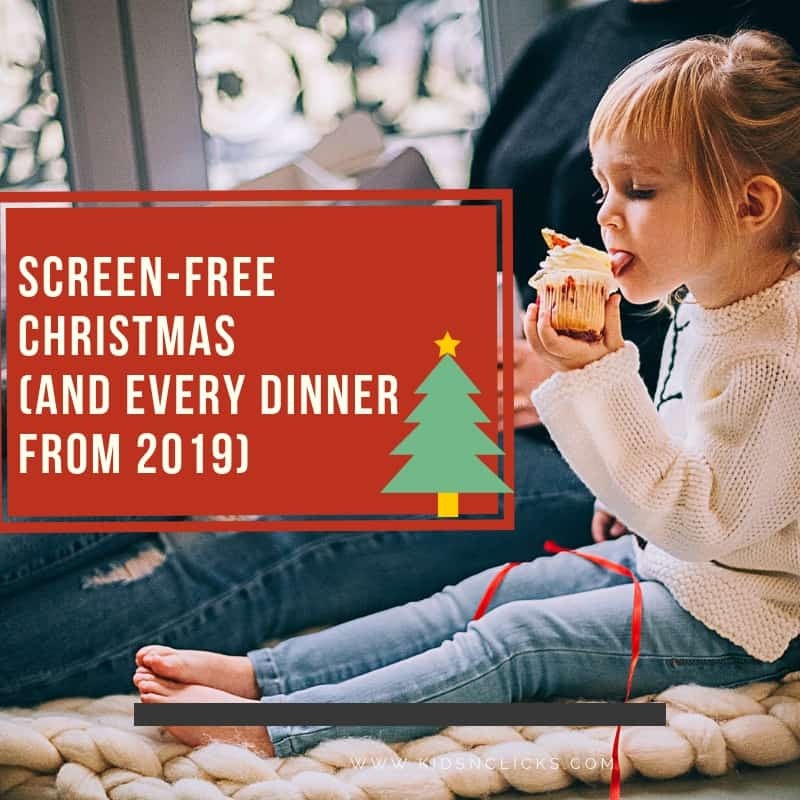 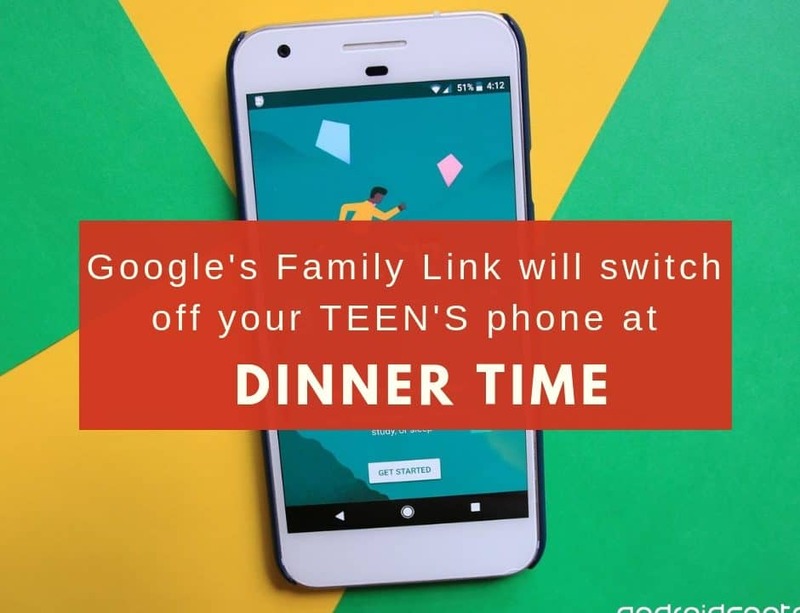 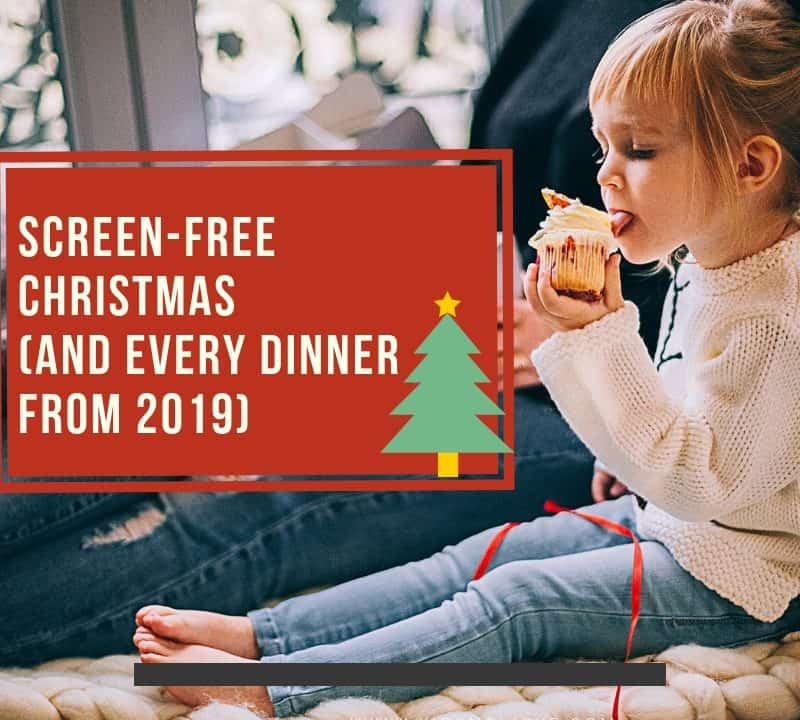 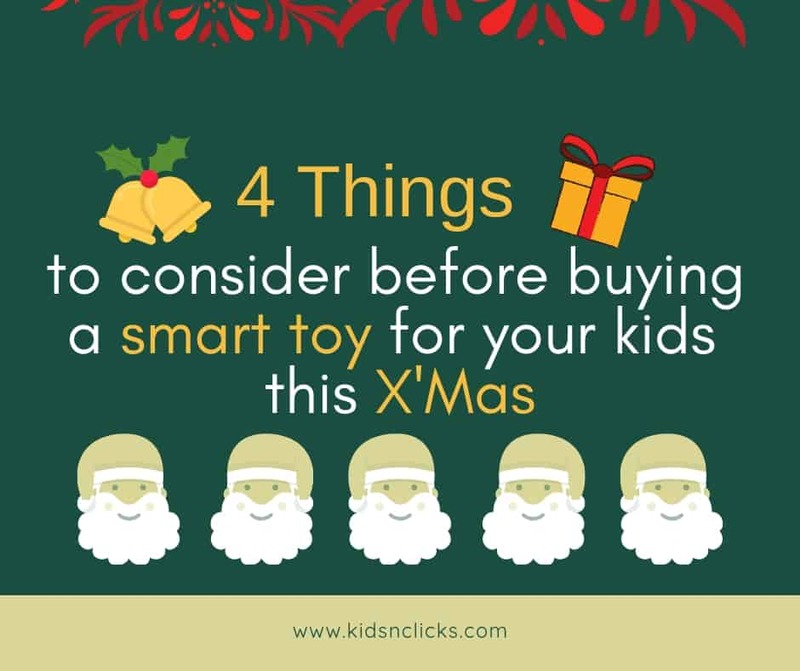 Should my family use one? 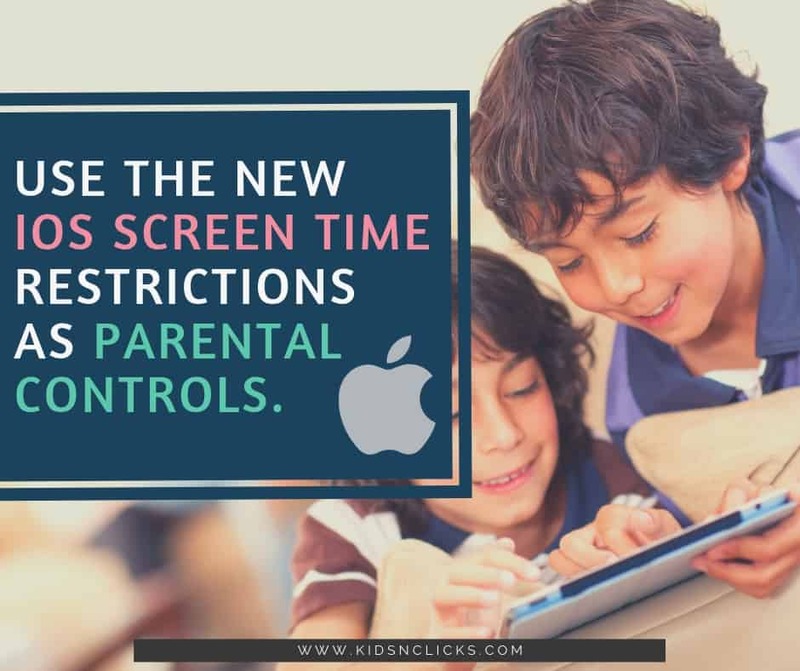 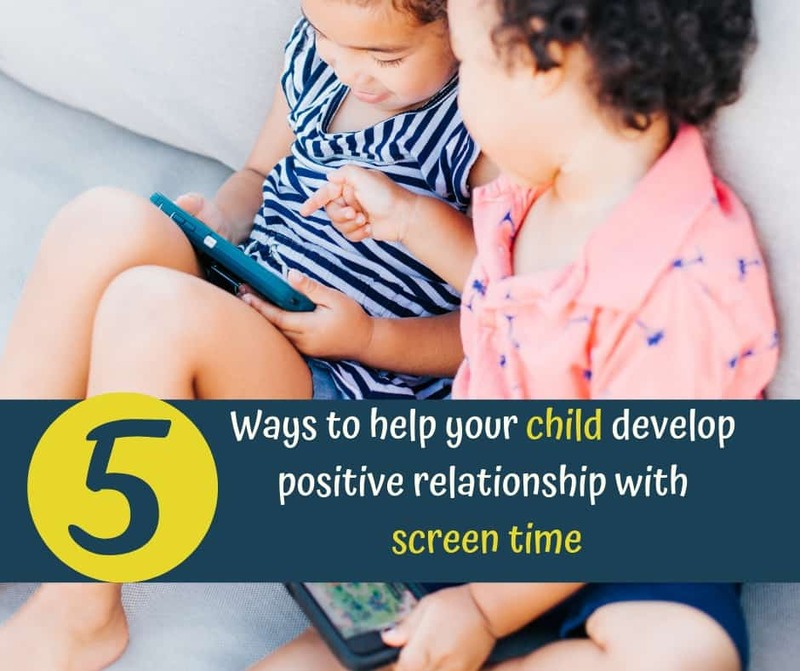 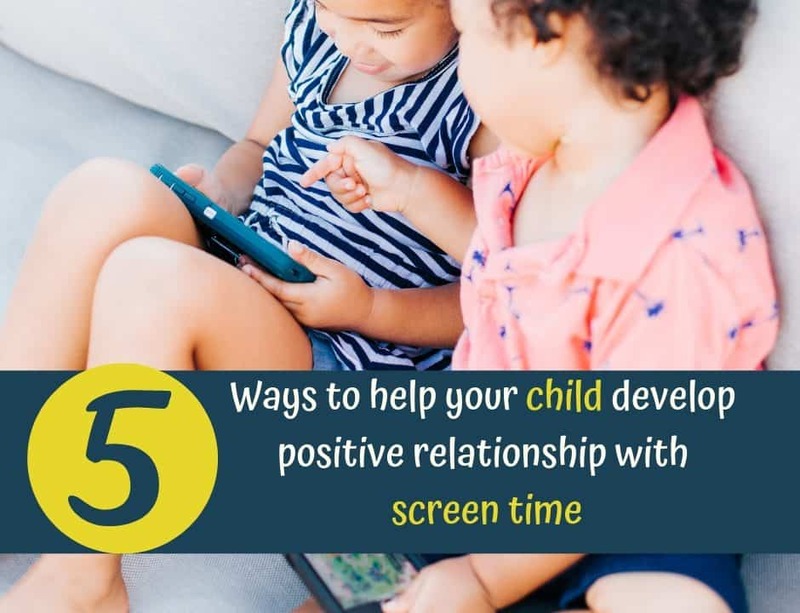 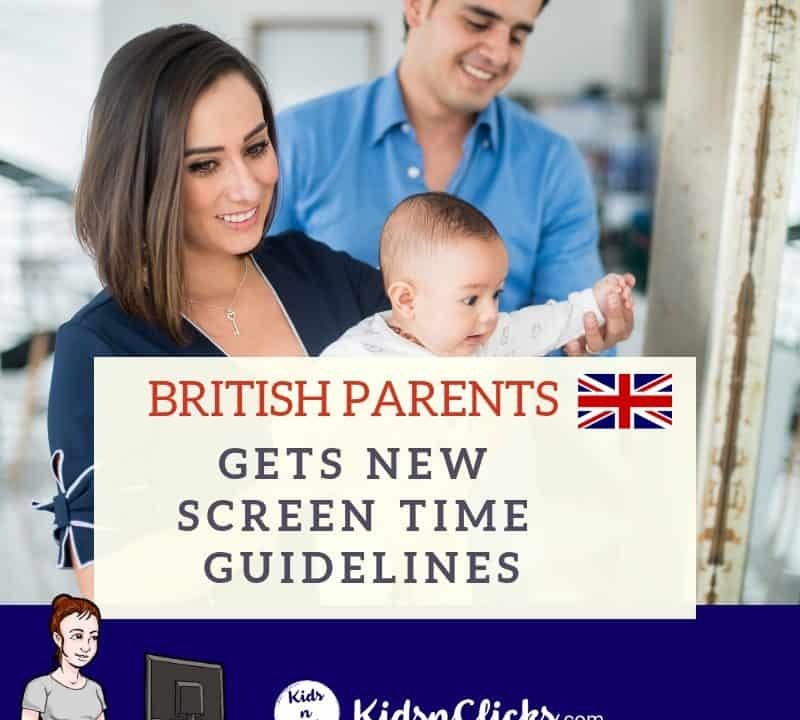 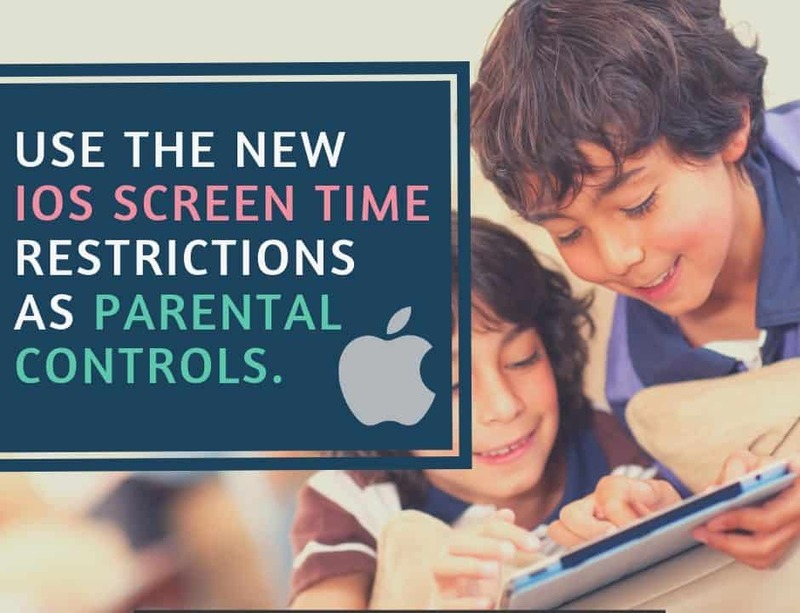 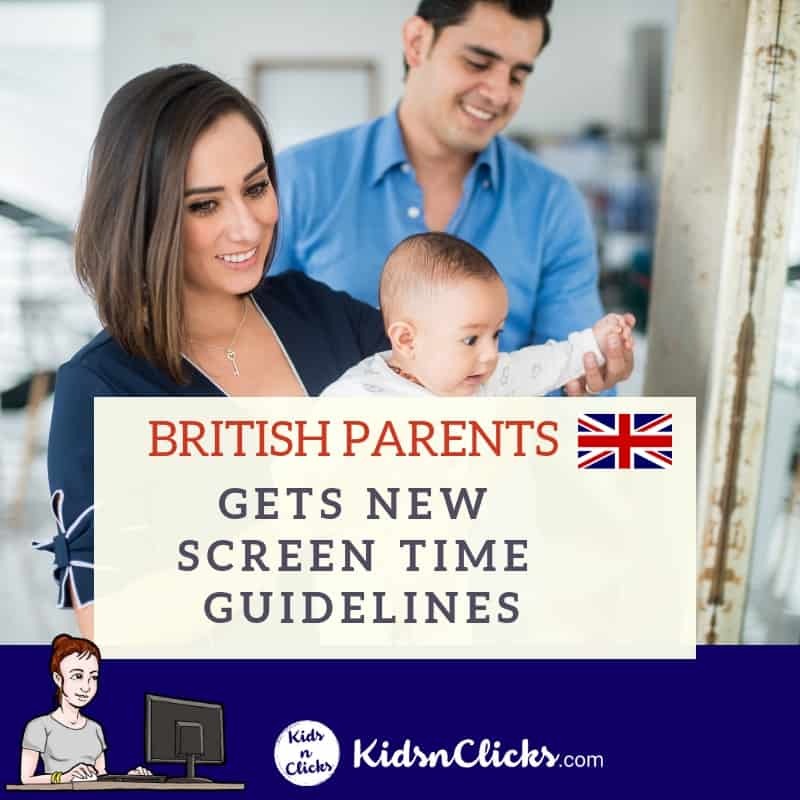 How to use the new iOS Screen Time Restrictions as Parental Controls. 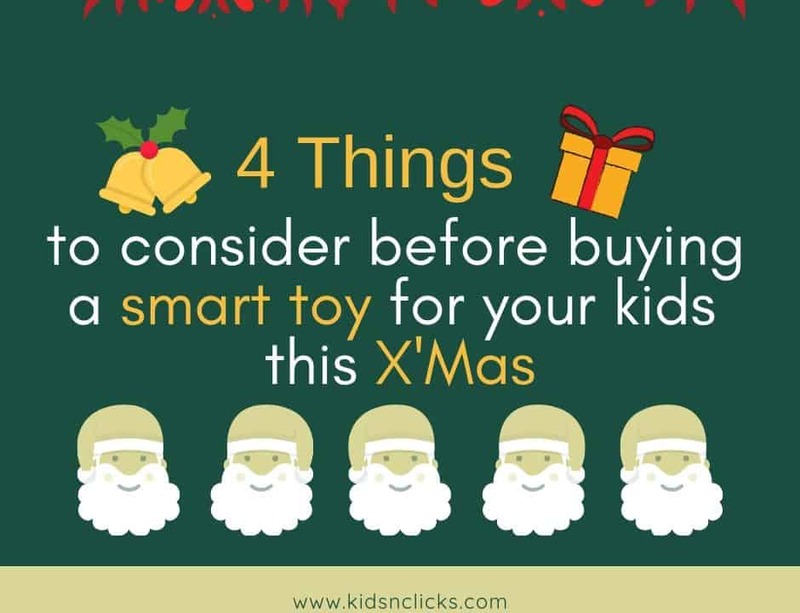 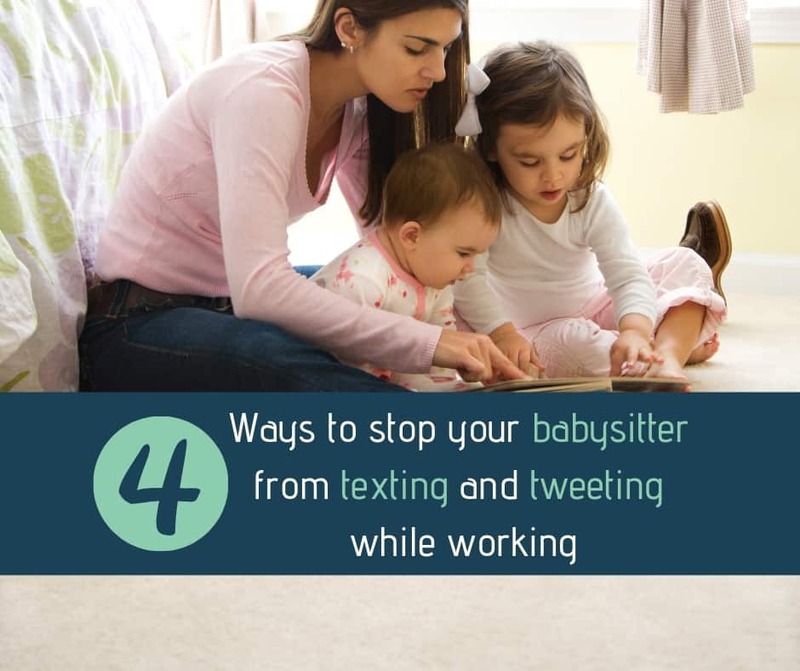 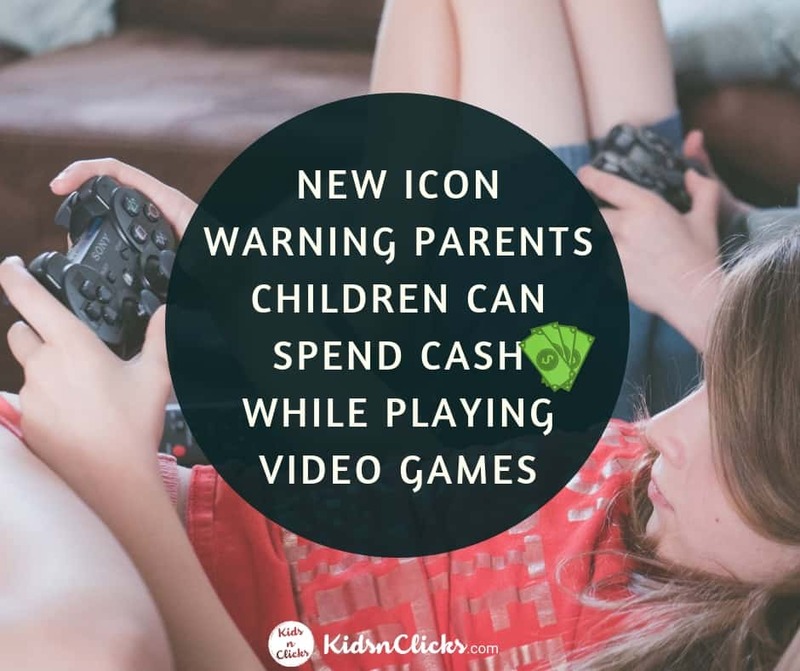 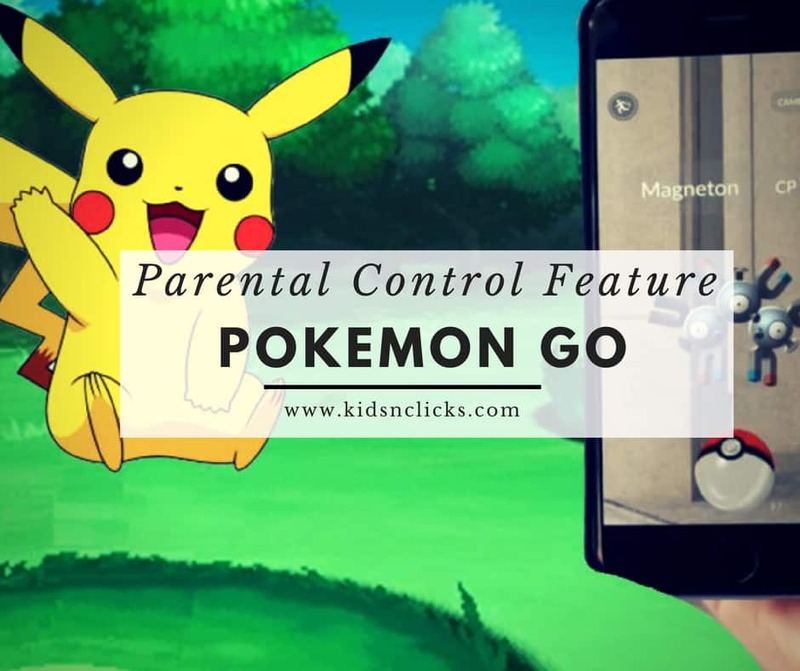 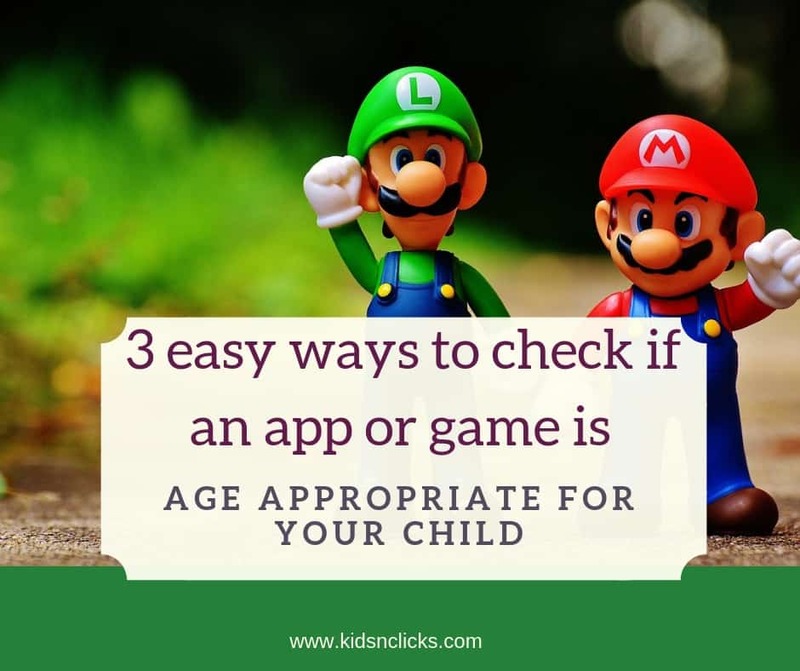 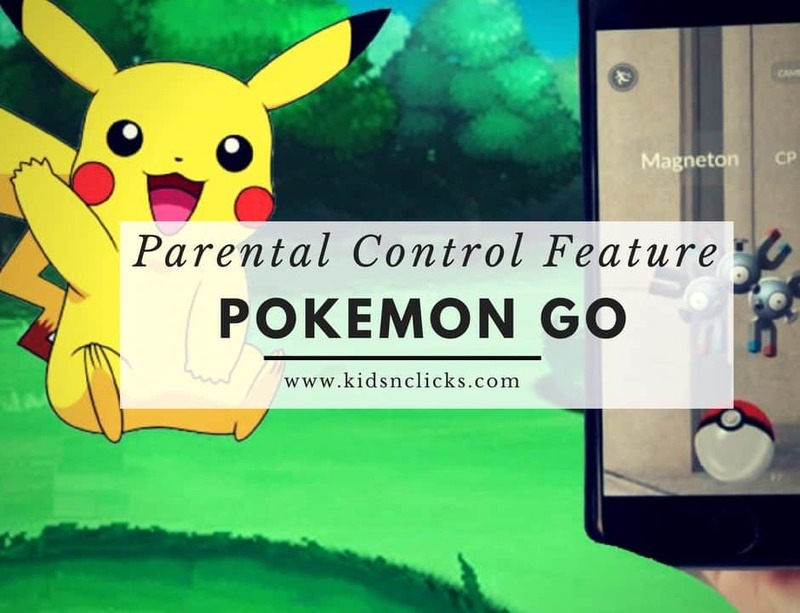 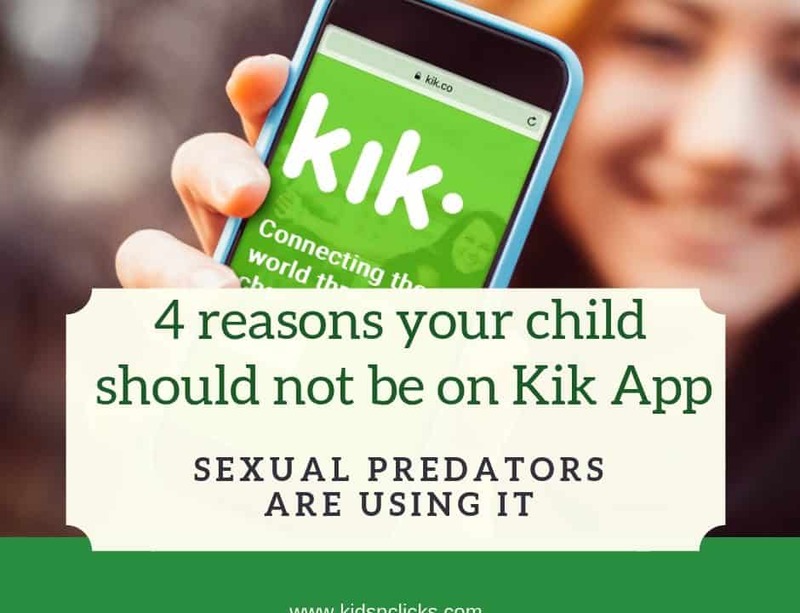 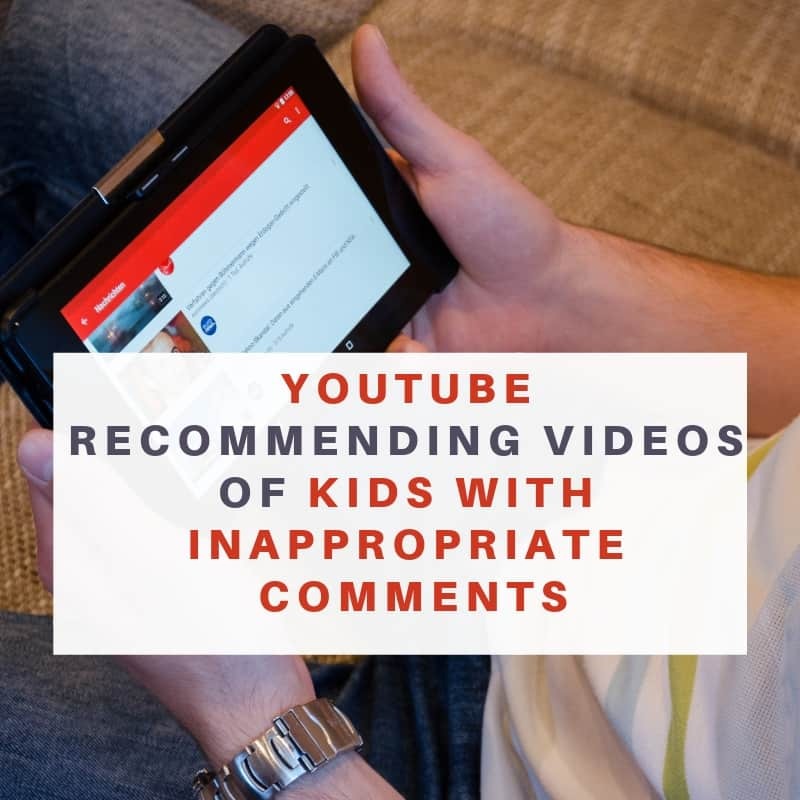 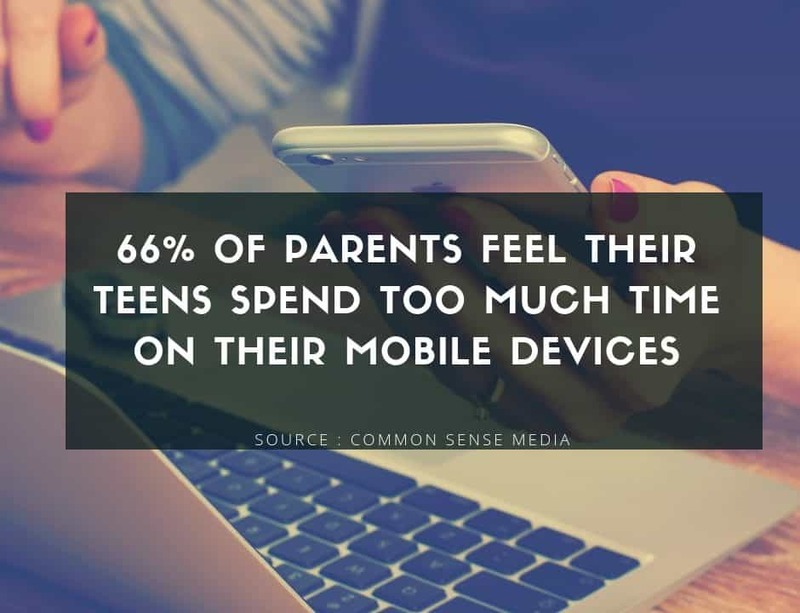 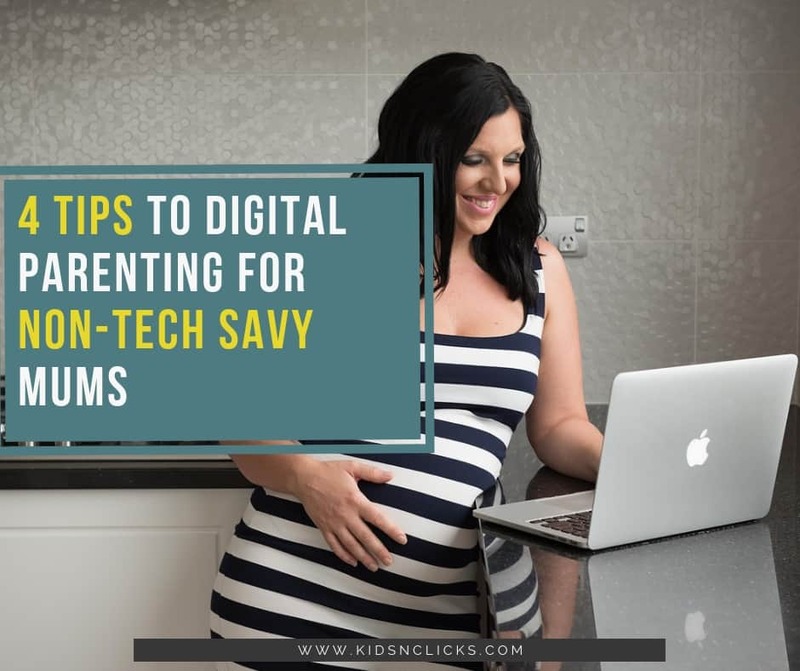 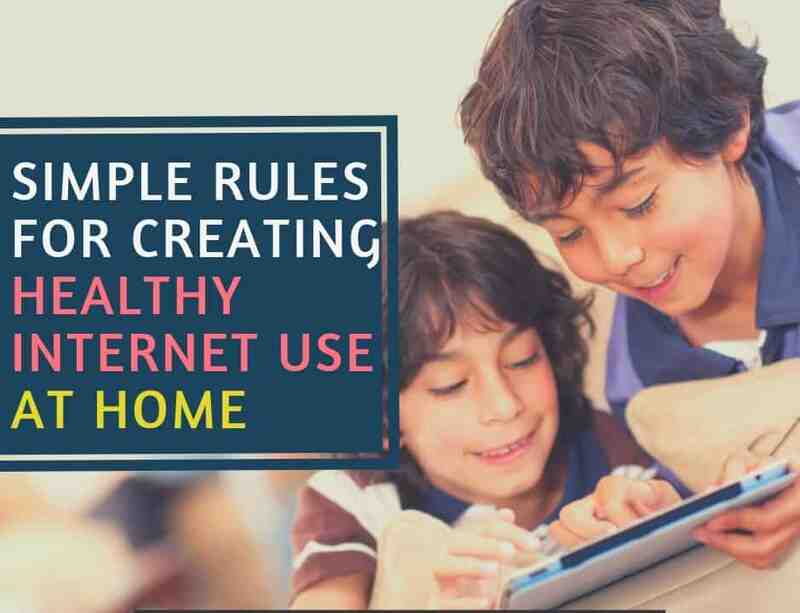 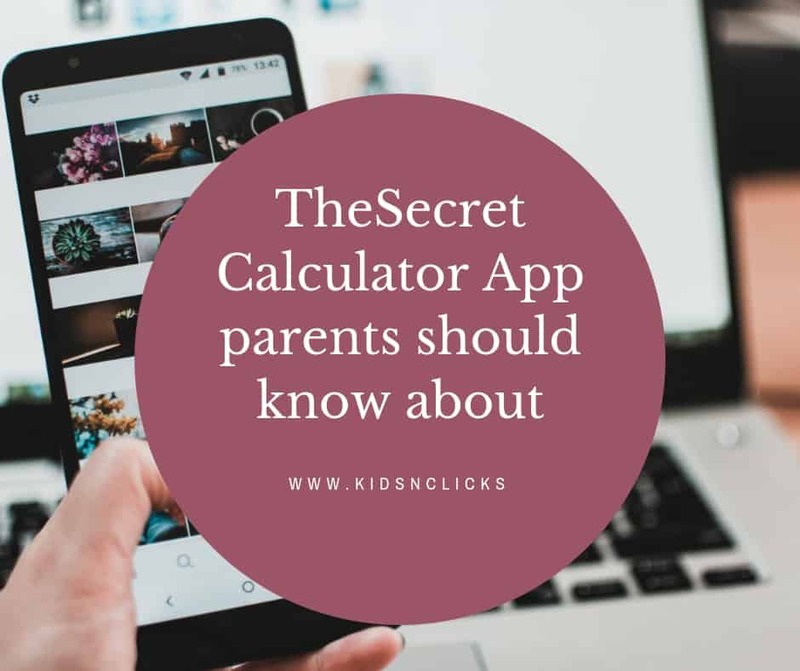 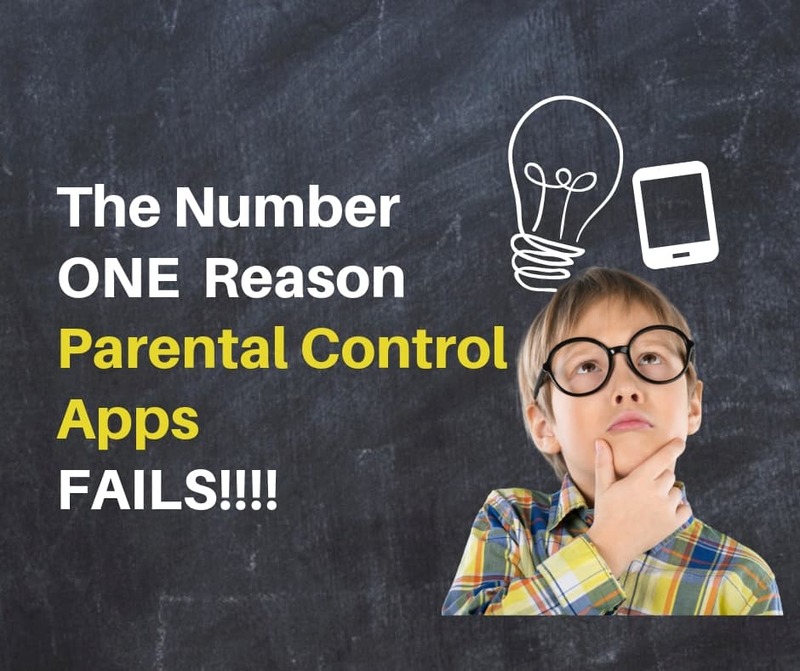 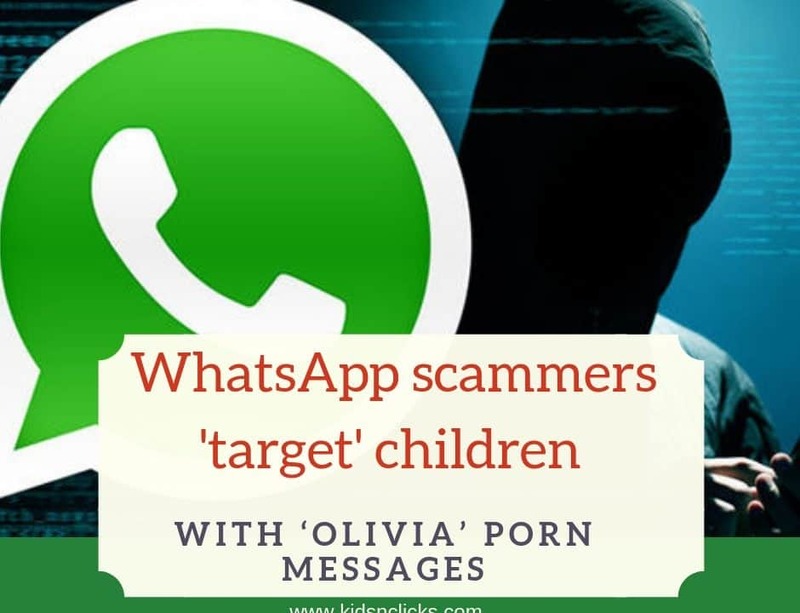 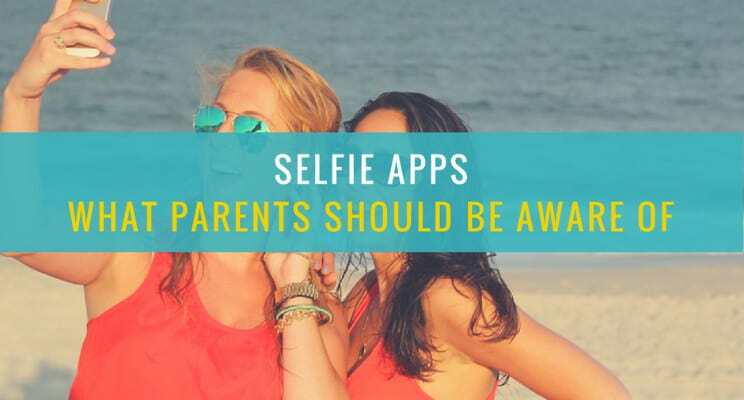 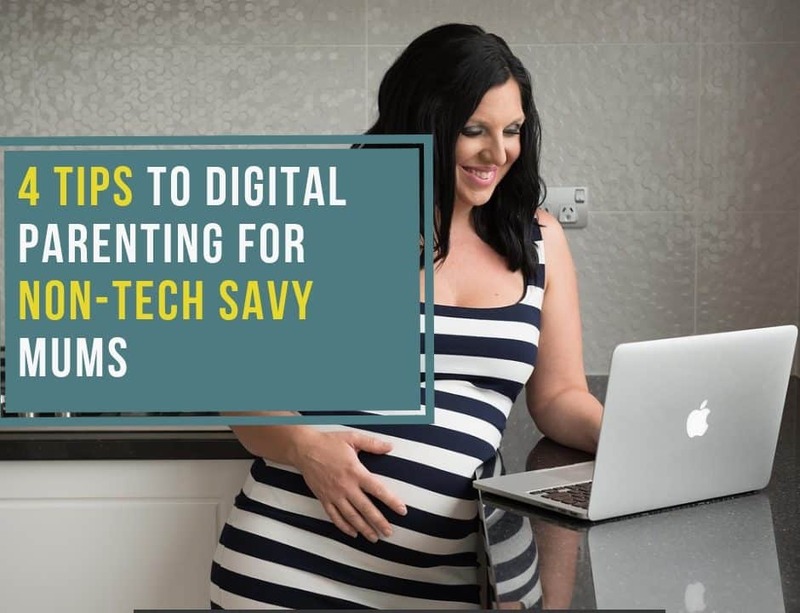 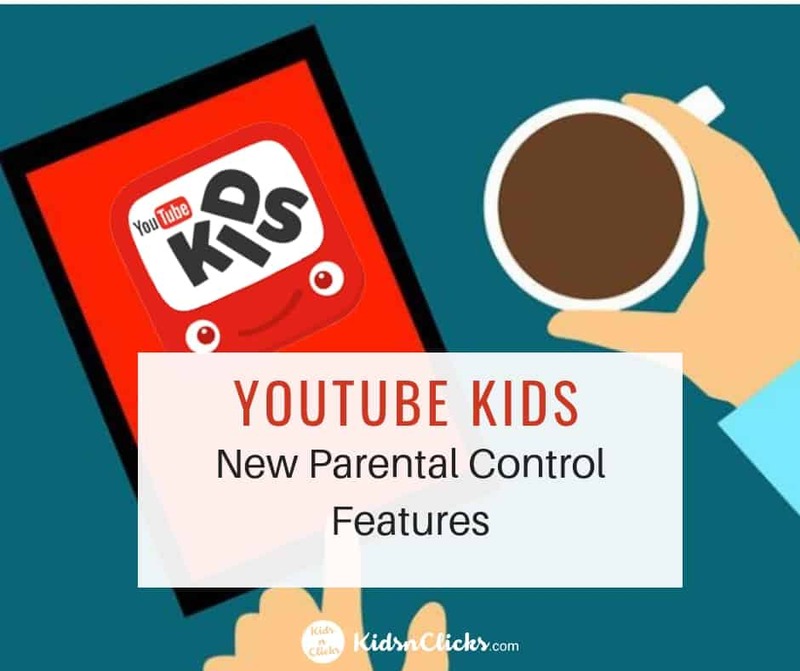 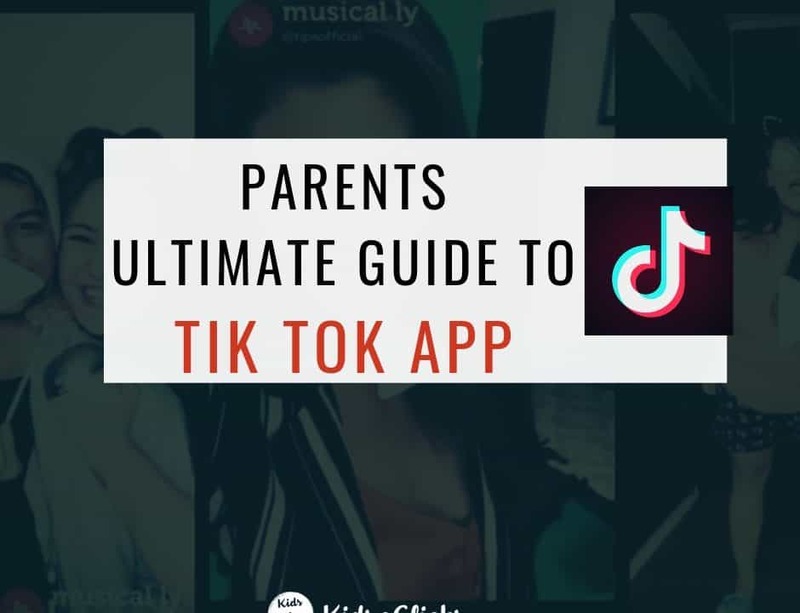 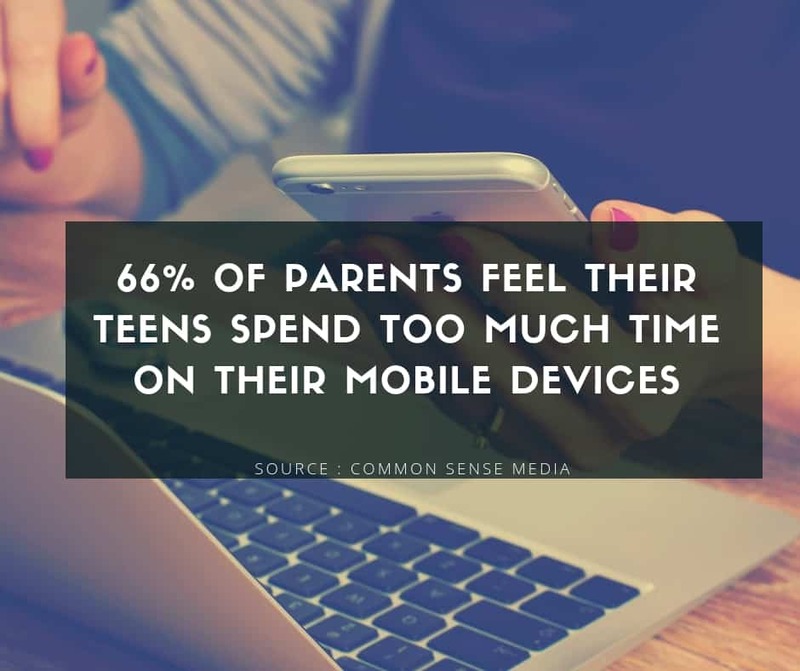 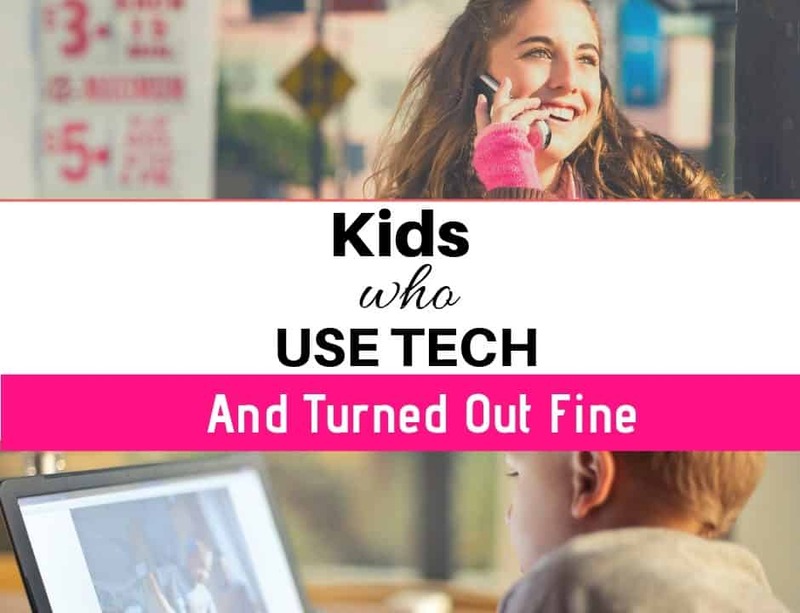 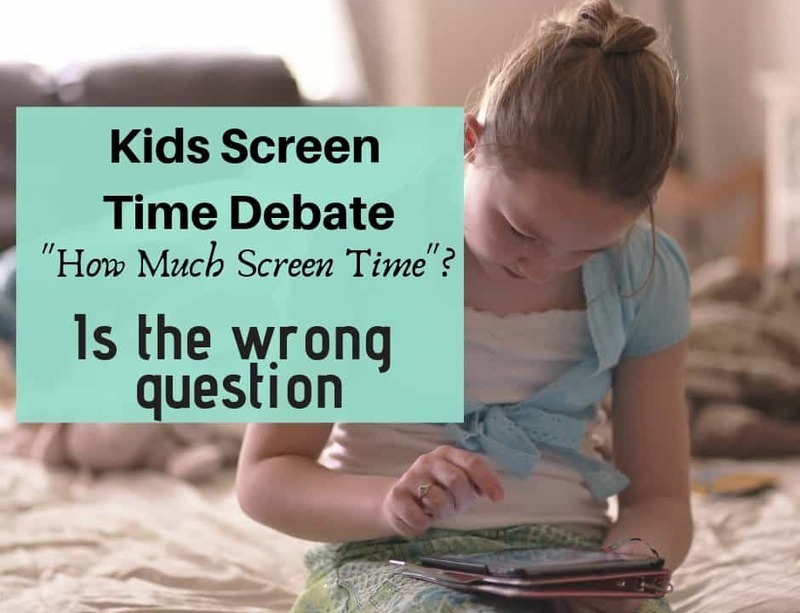 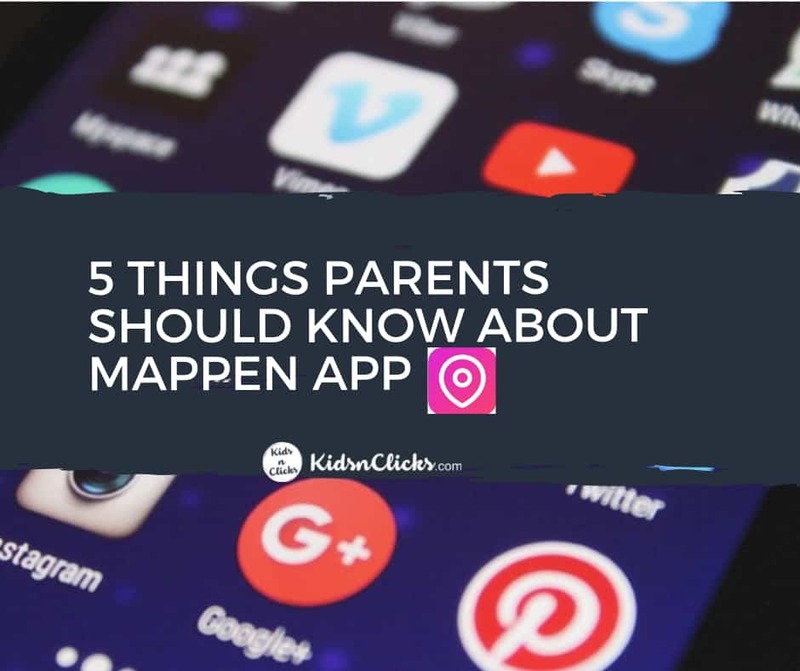 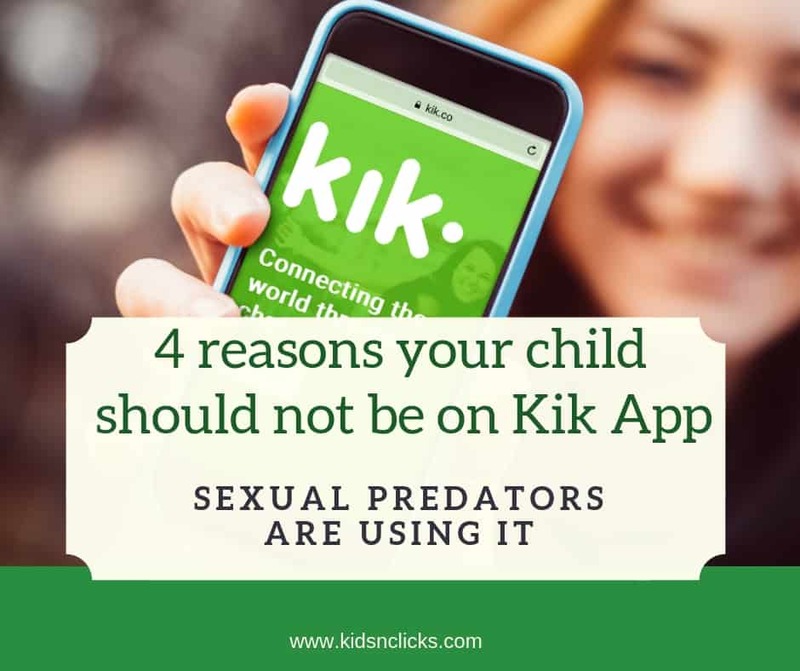 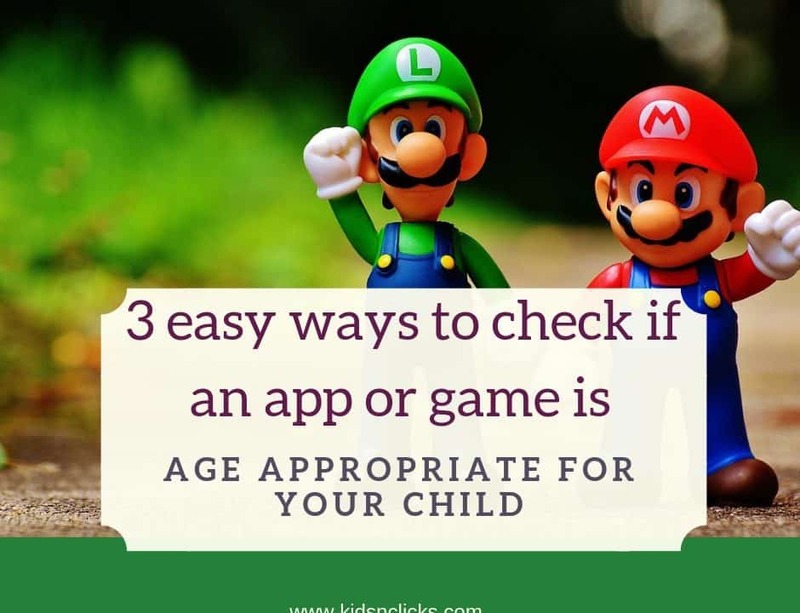 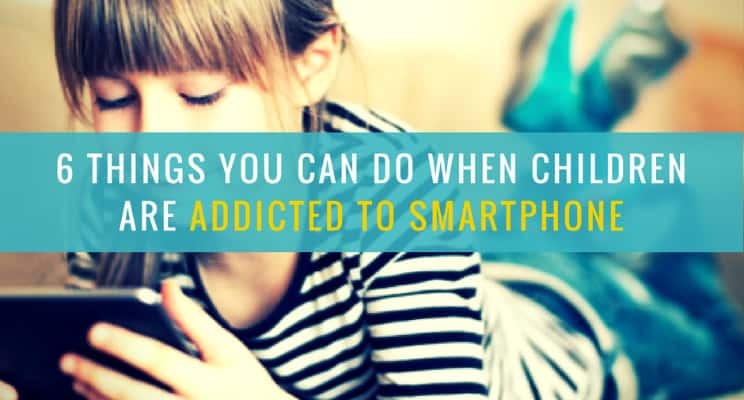 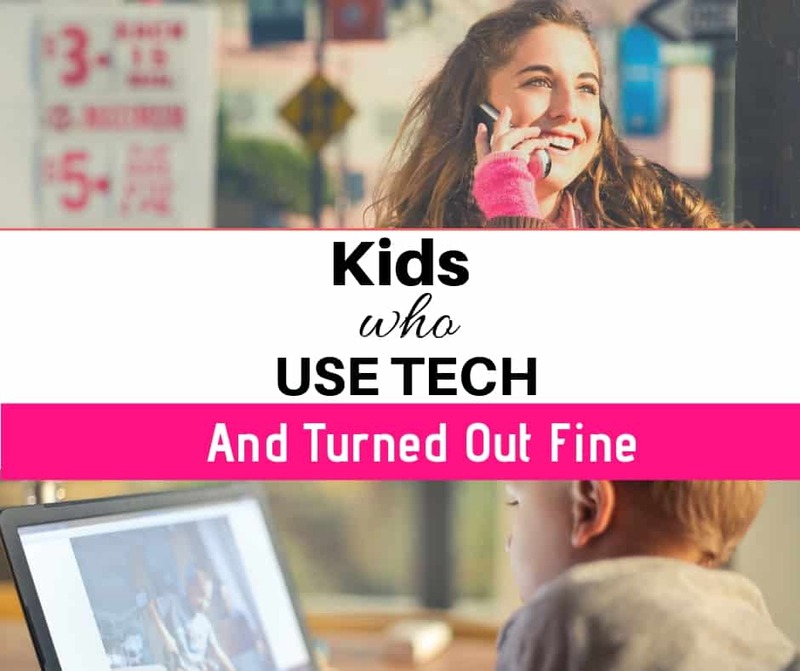 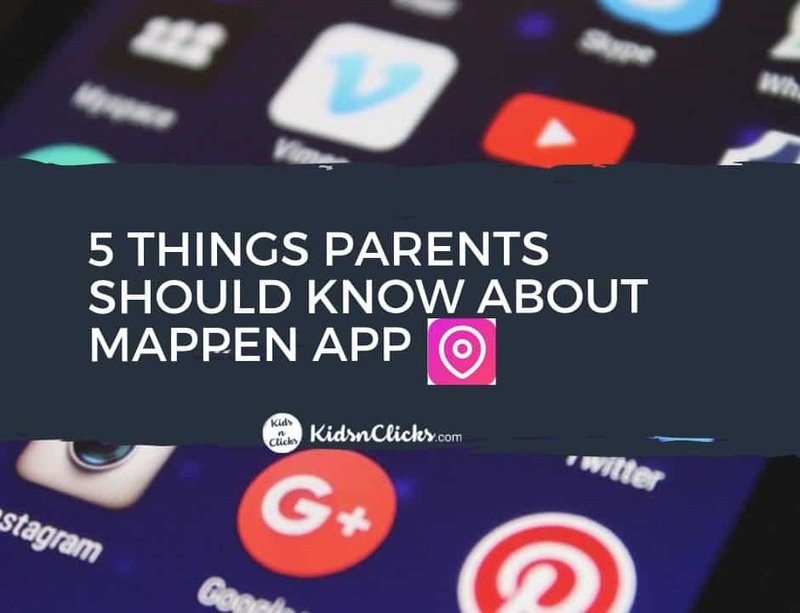 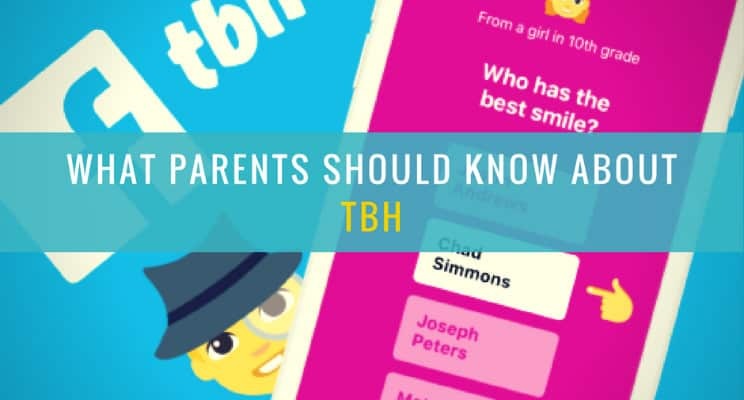 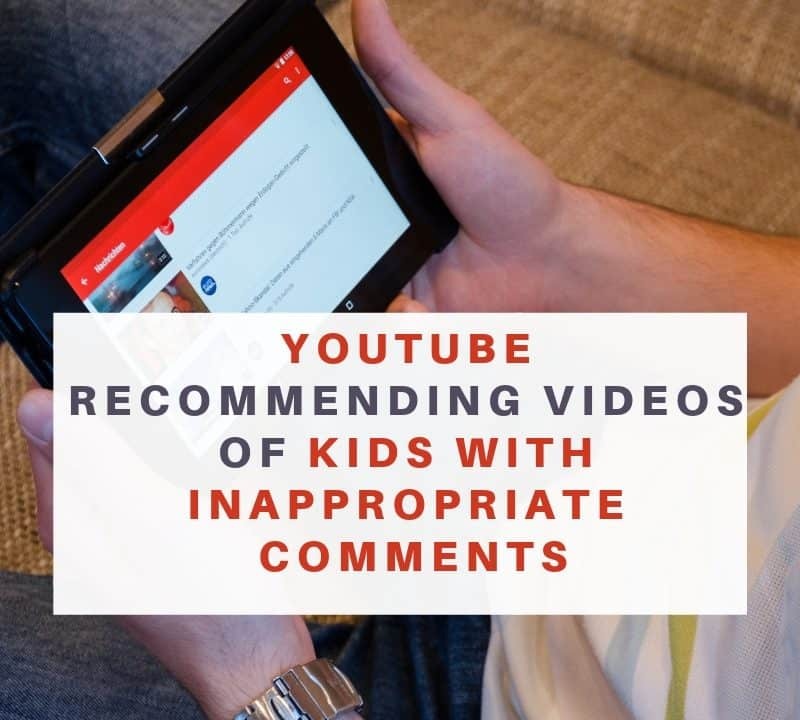 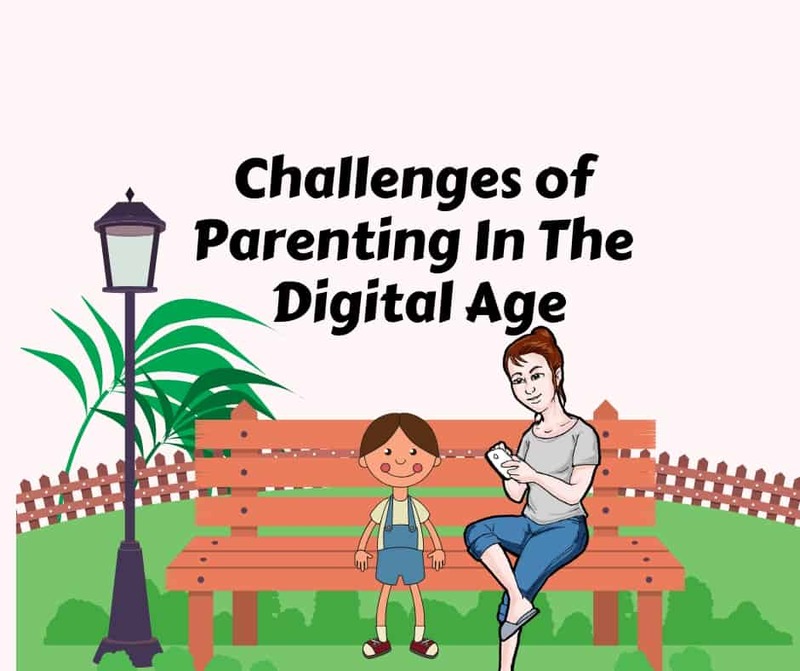 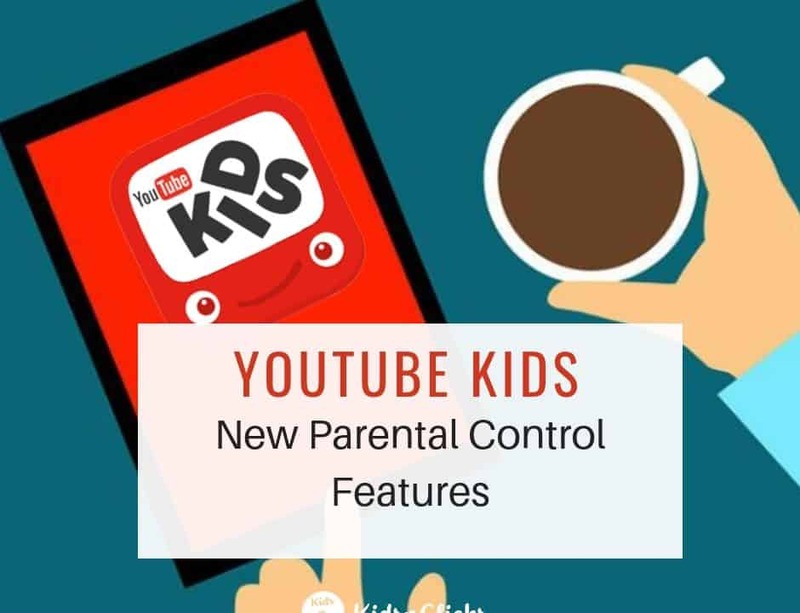 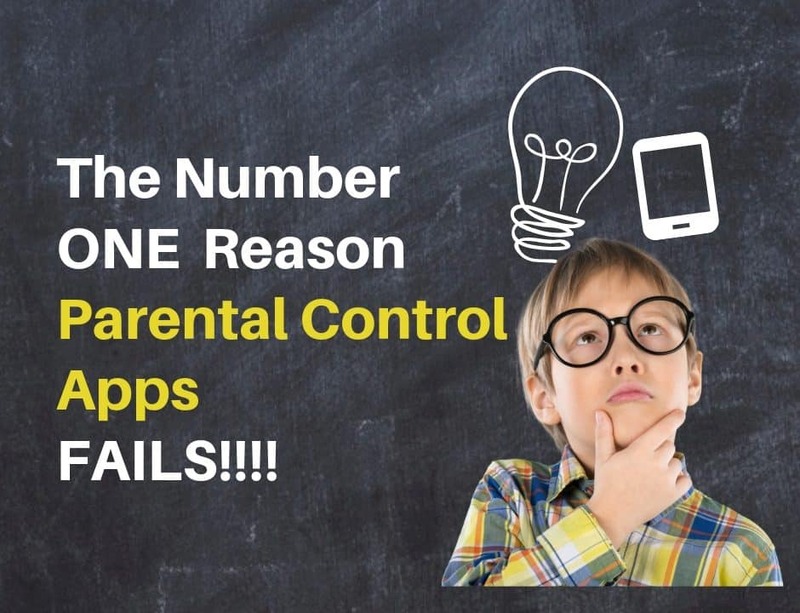 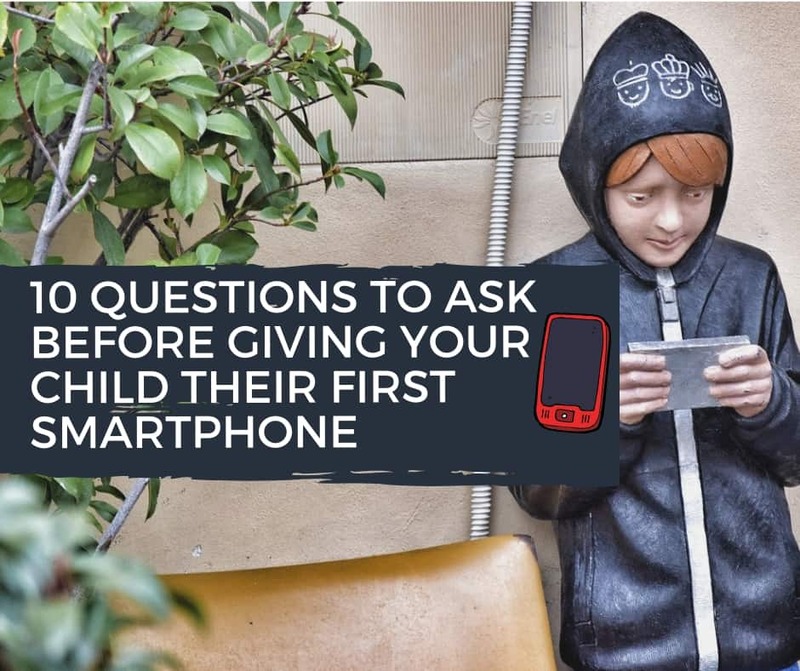 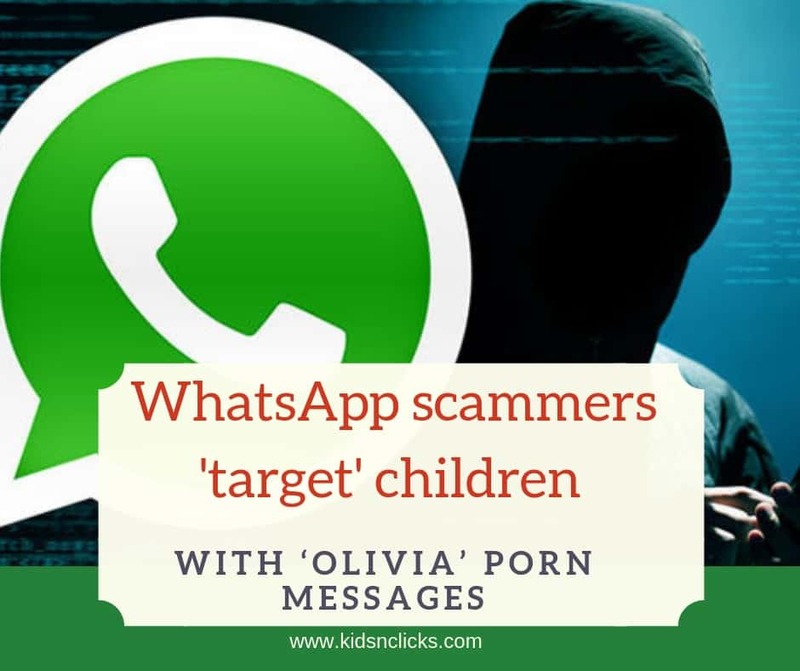 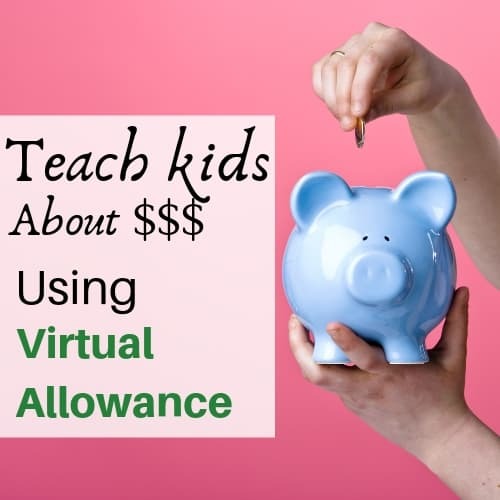 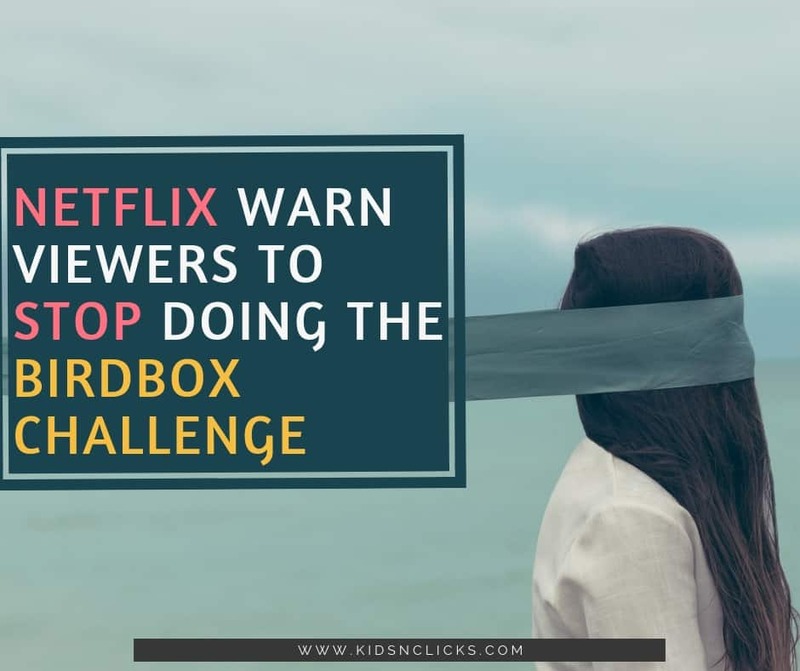 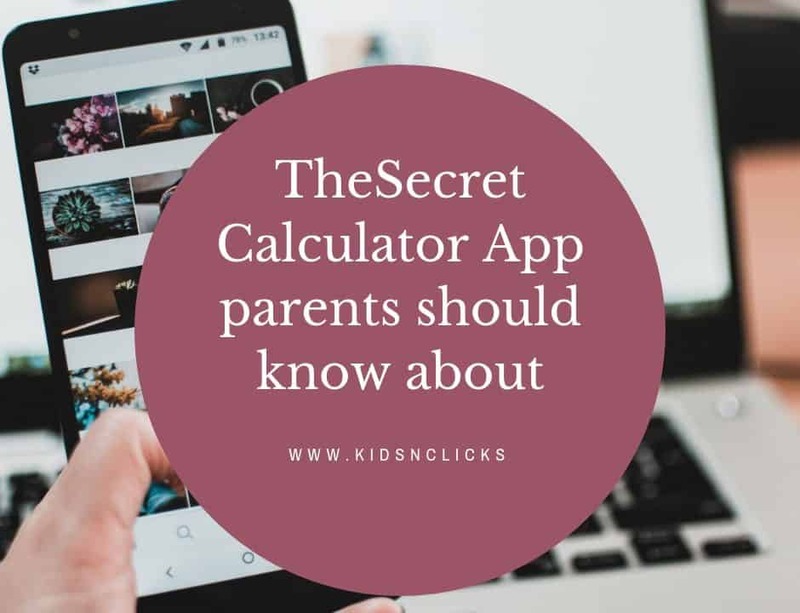 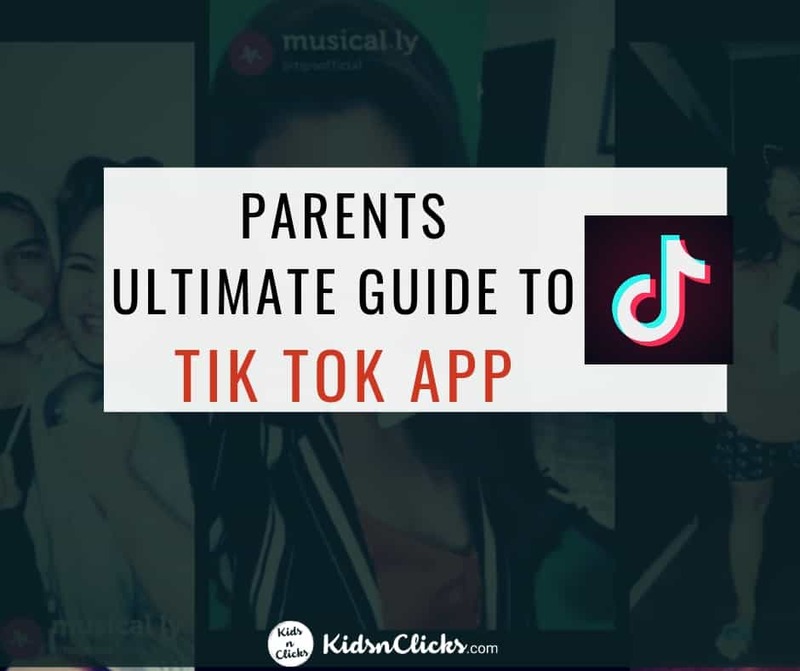 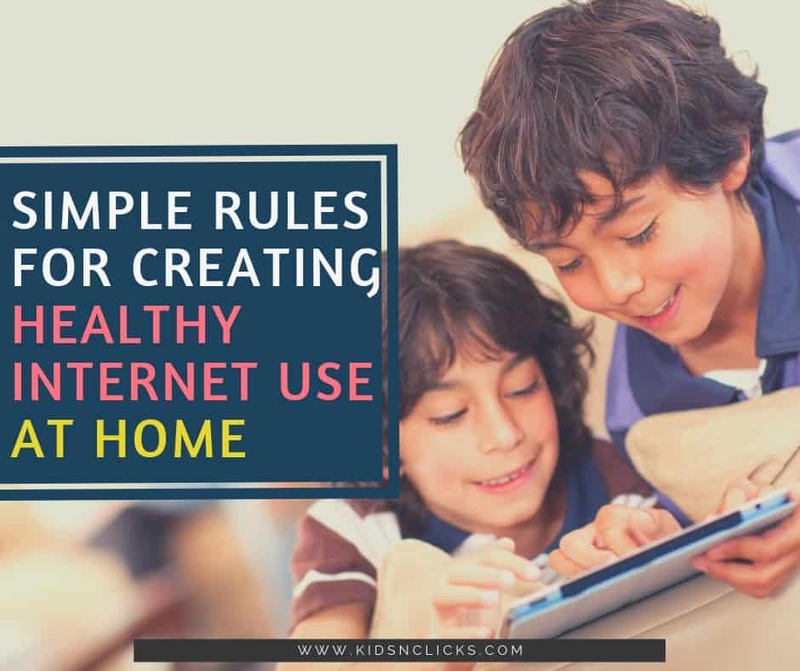 The number one reason parental control app fails! 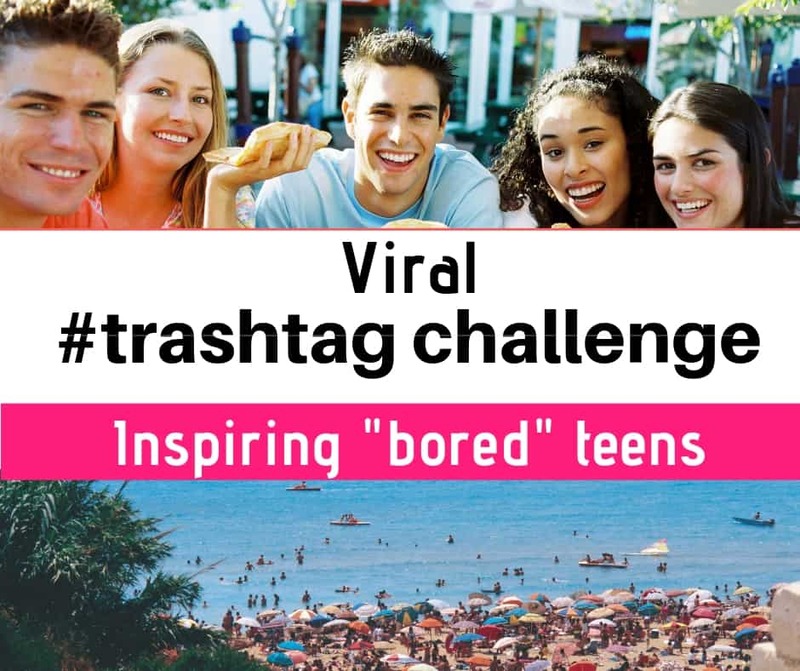 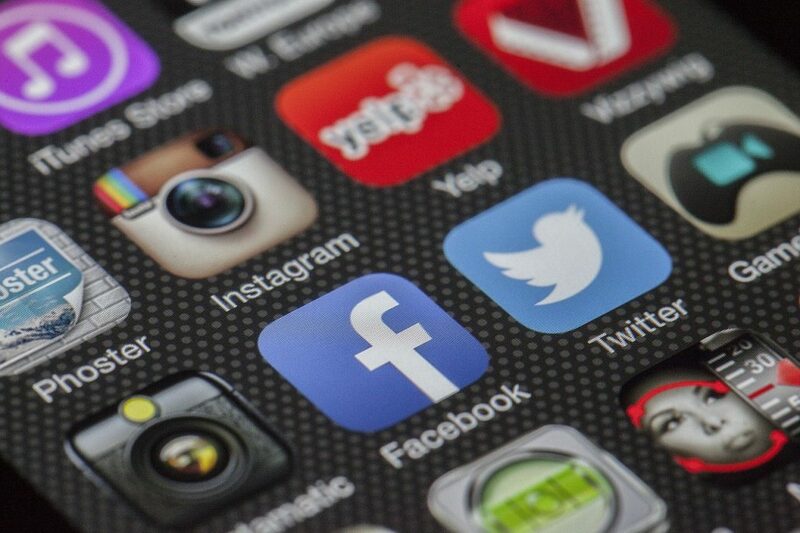 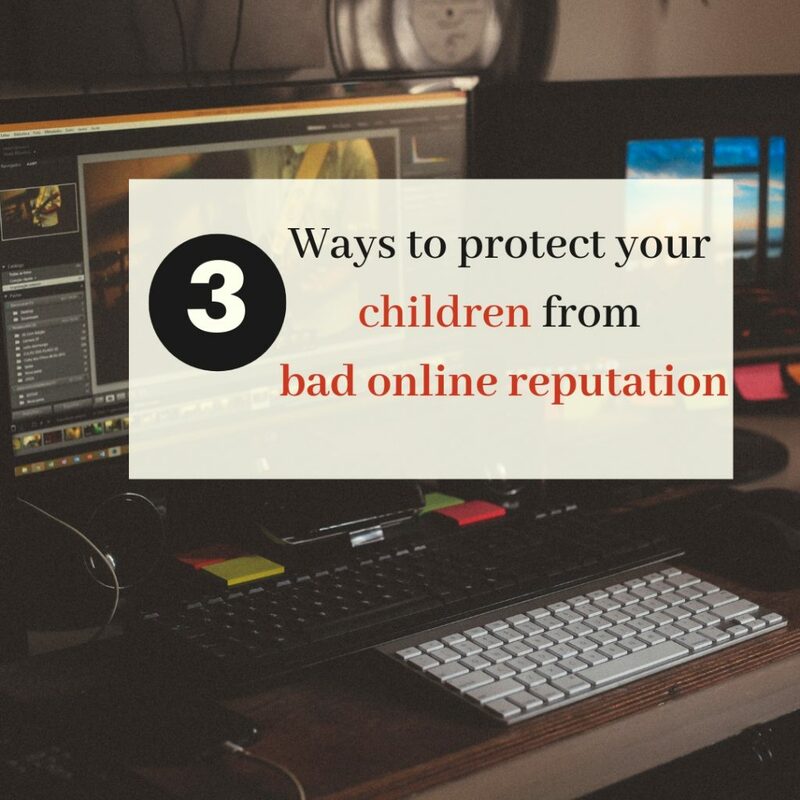 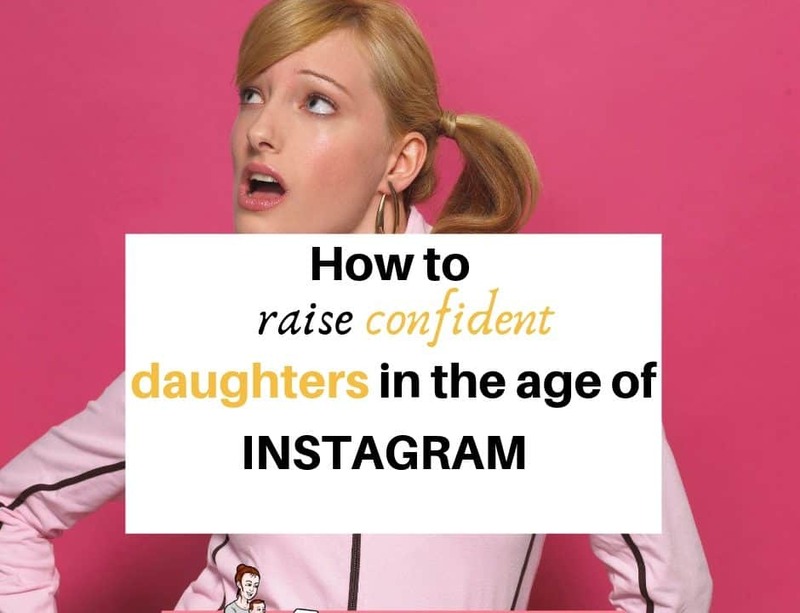 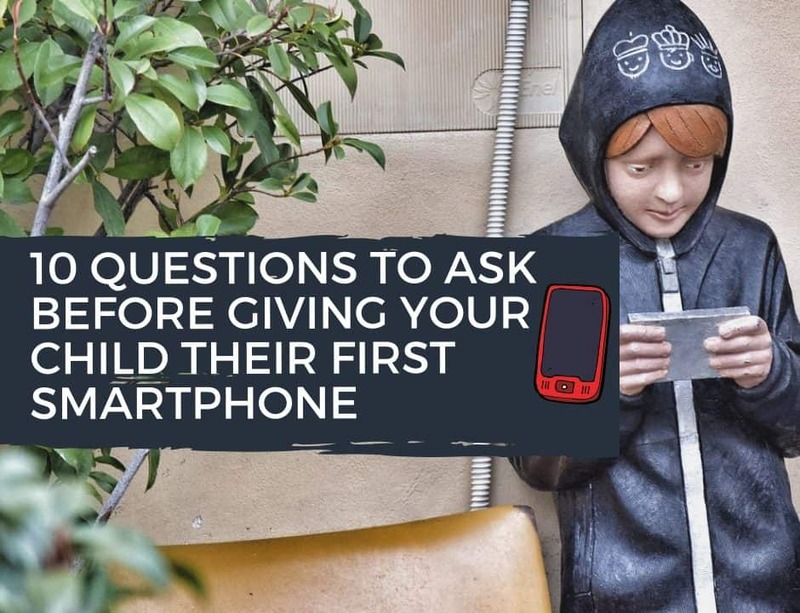 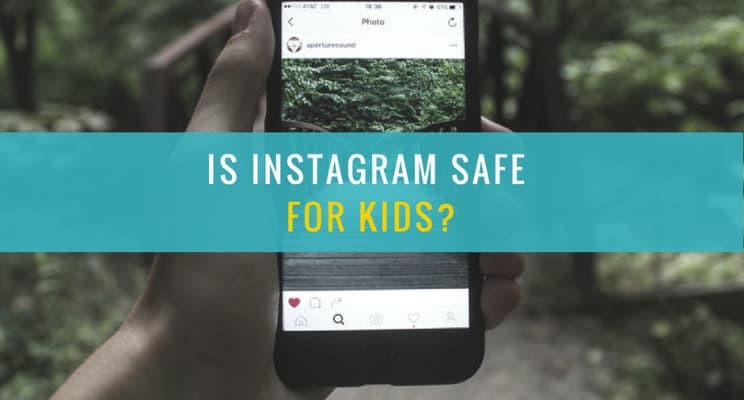 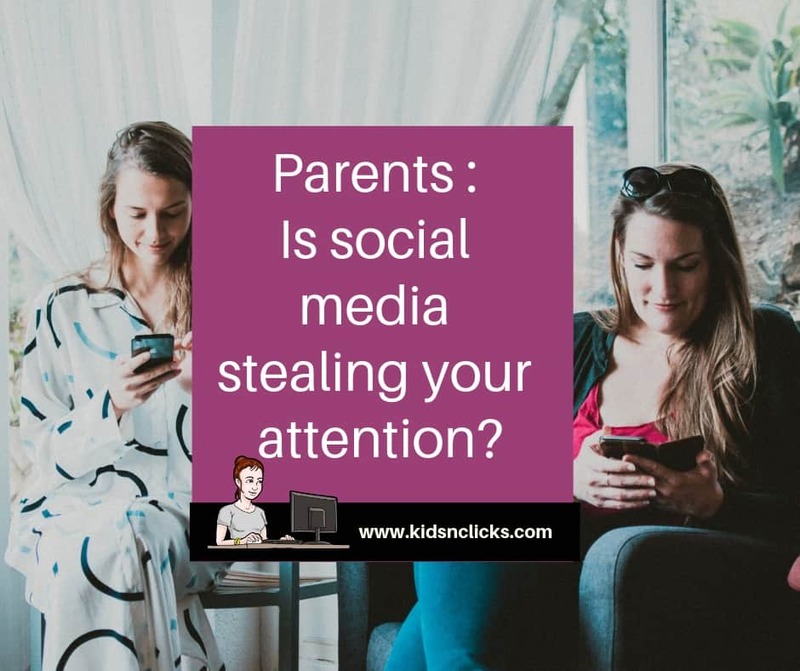 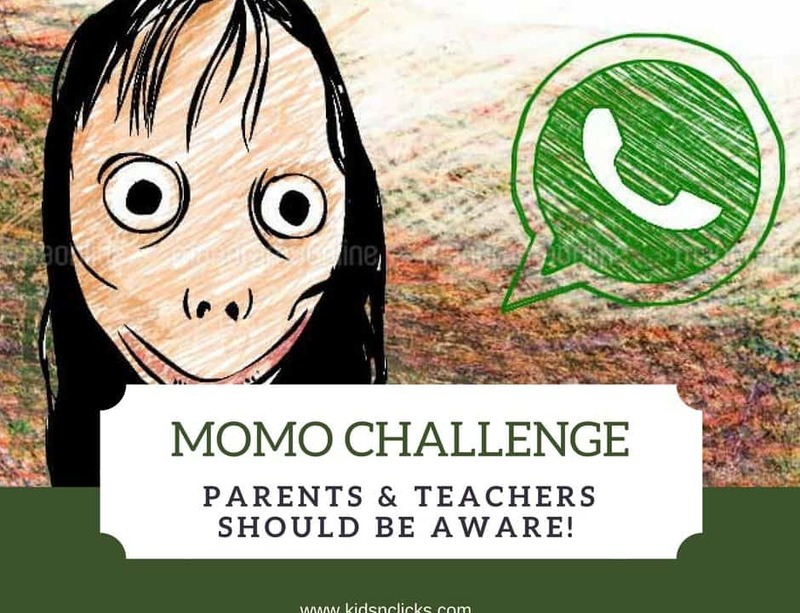 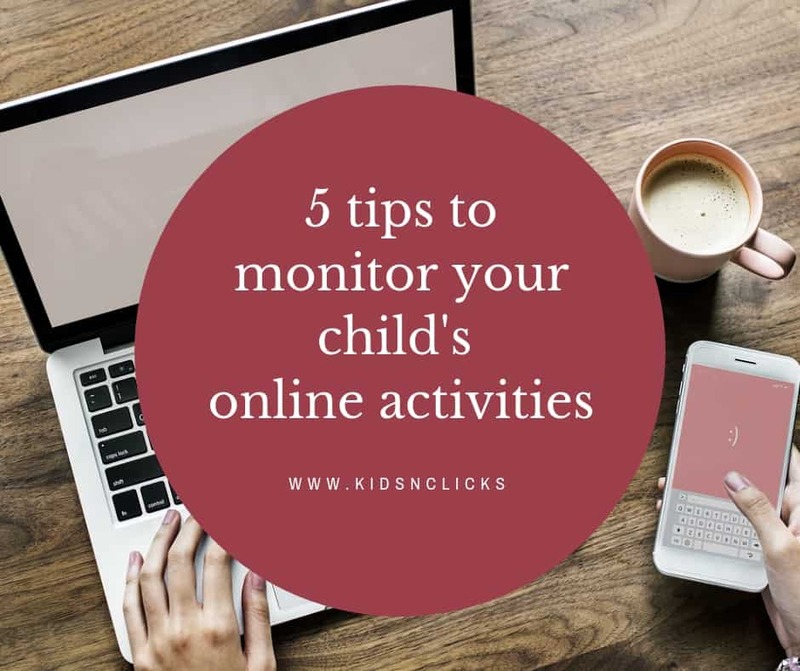 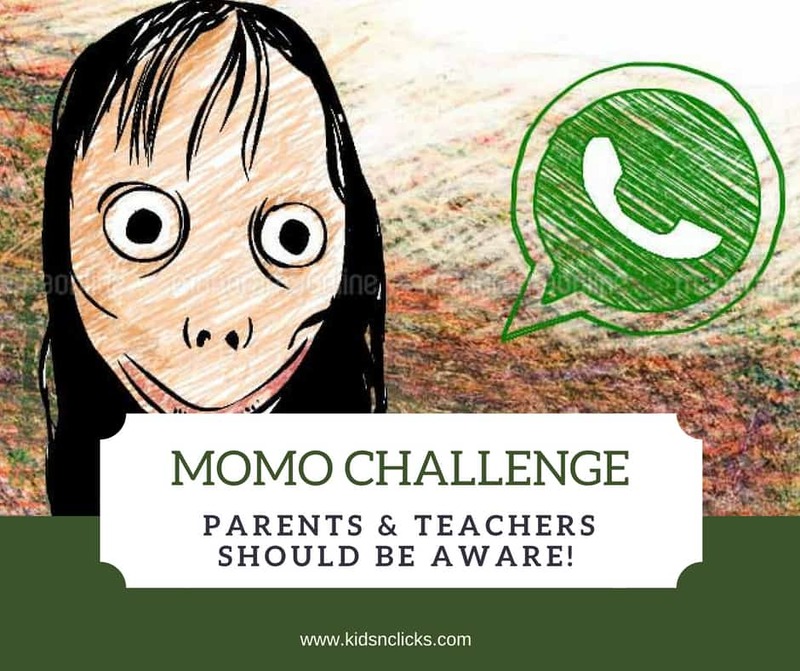 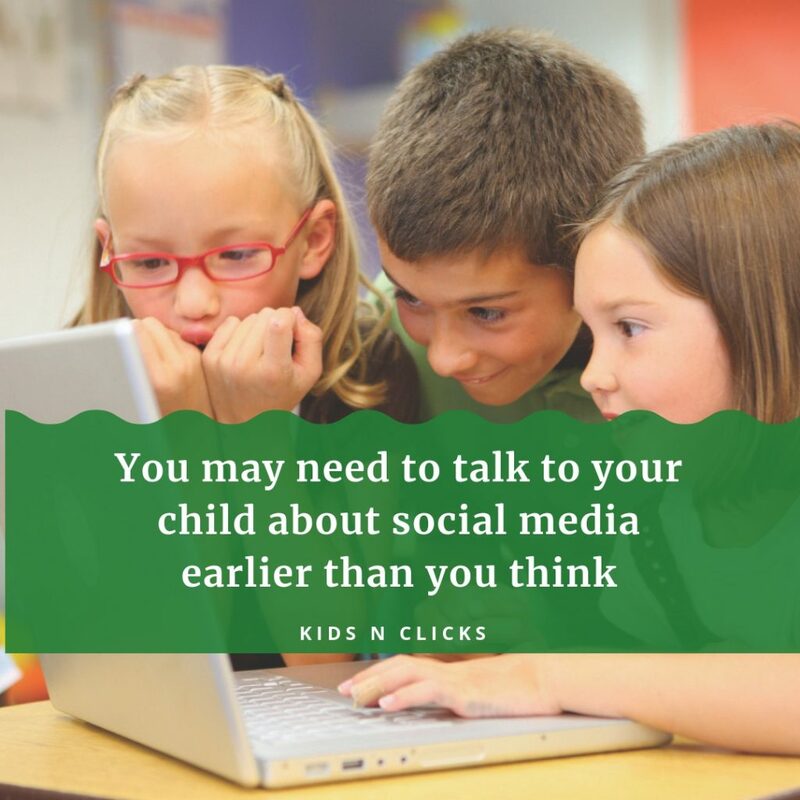 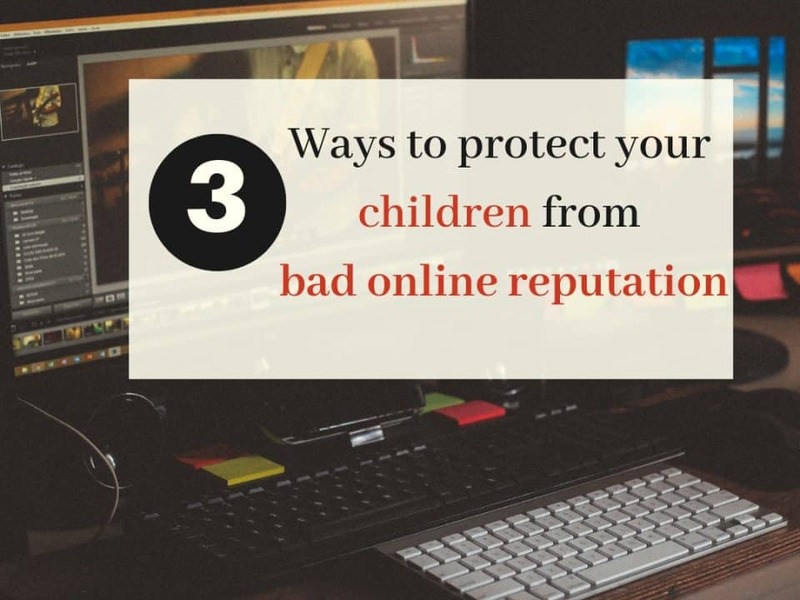 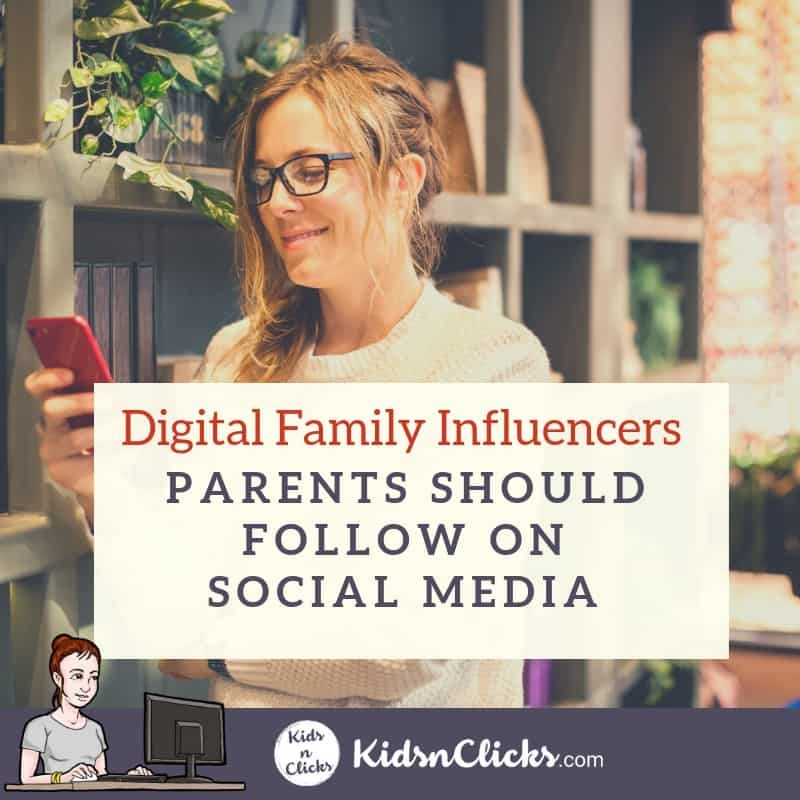 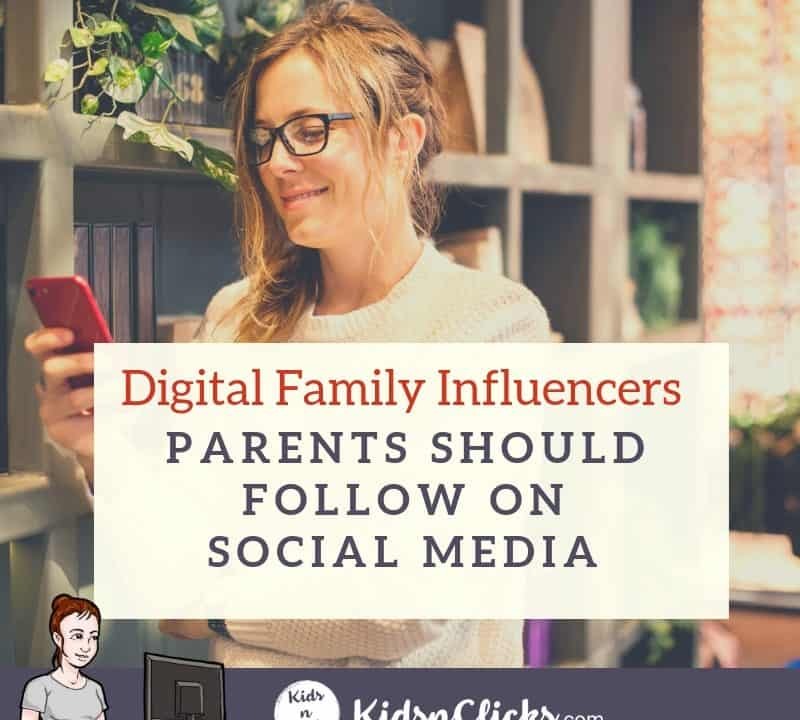 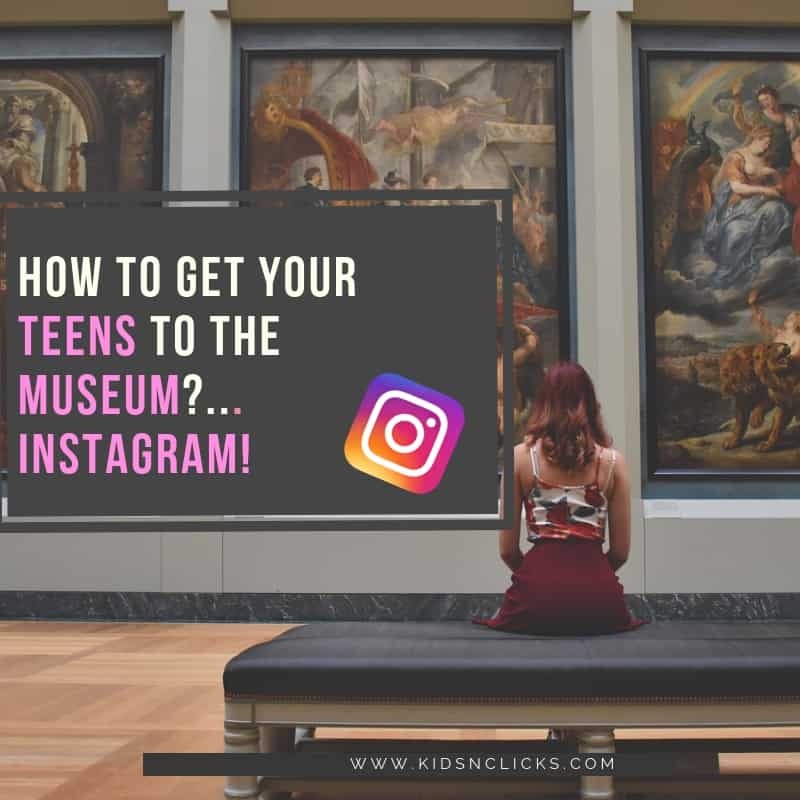 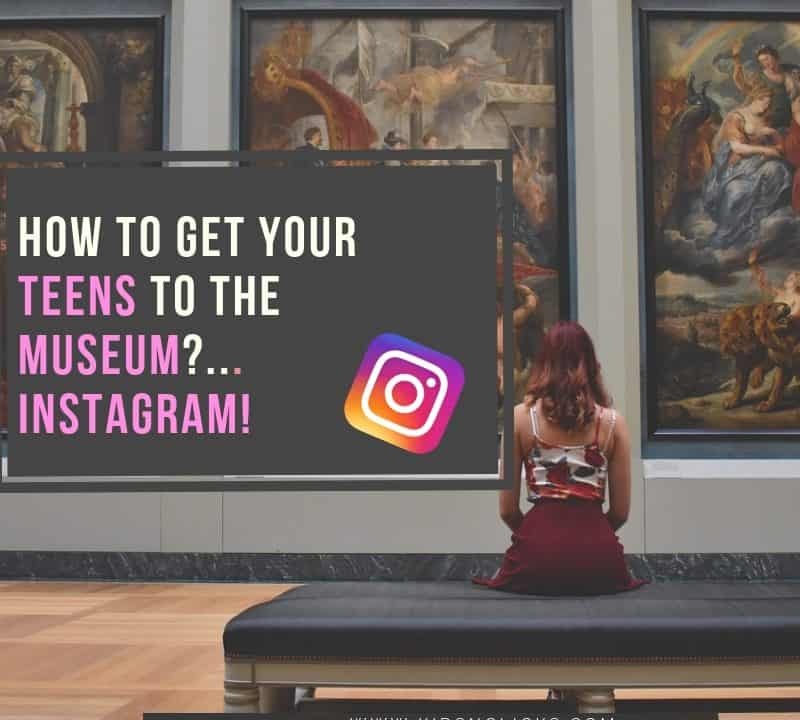 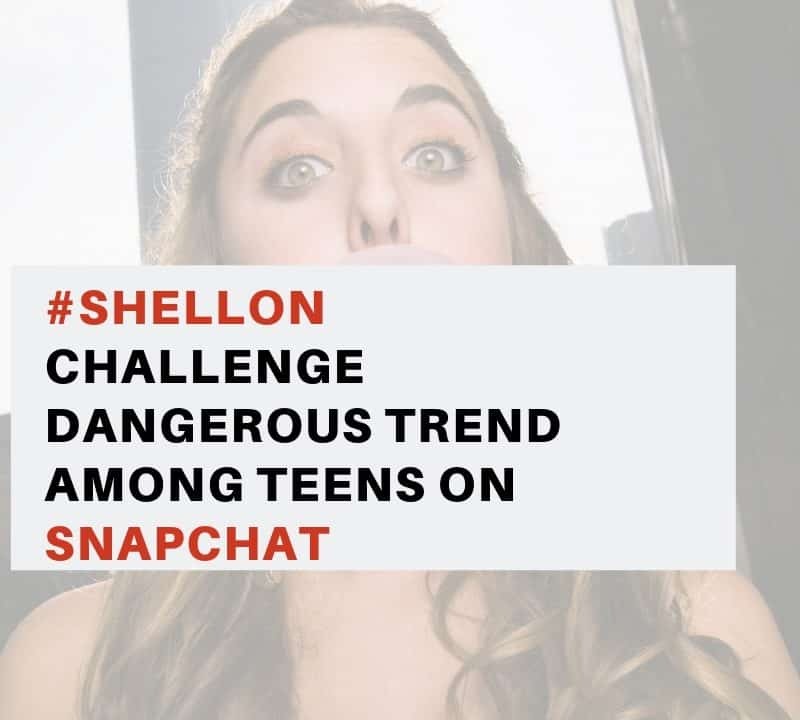 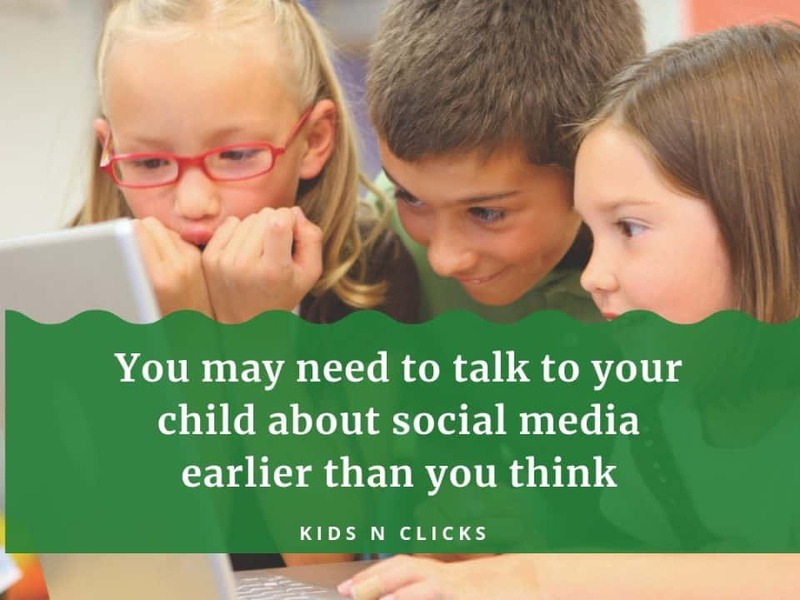 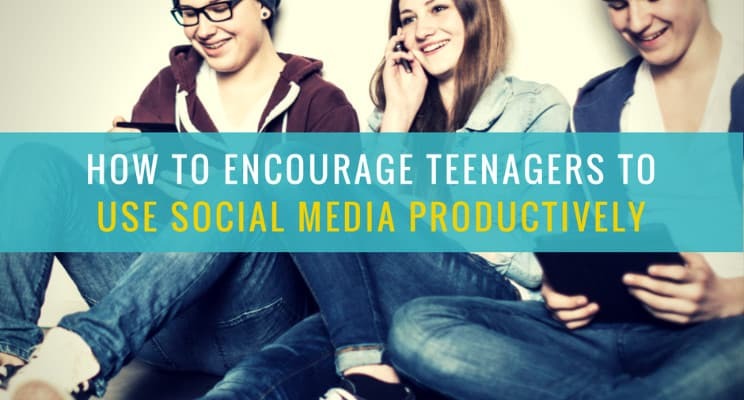 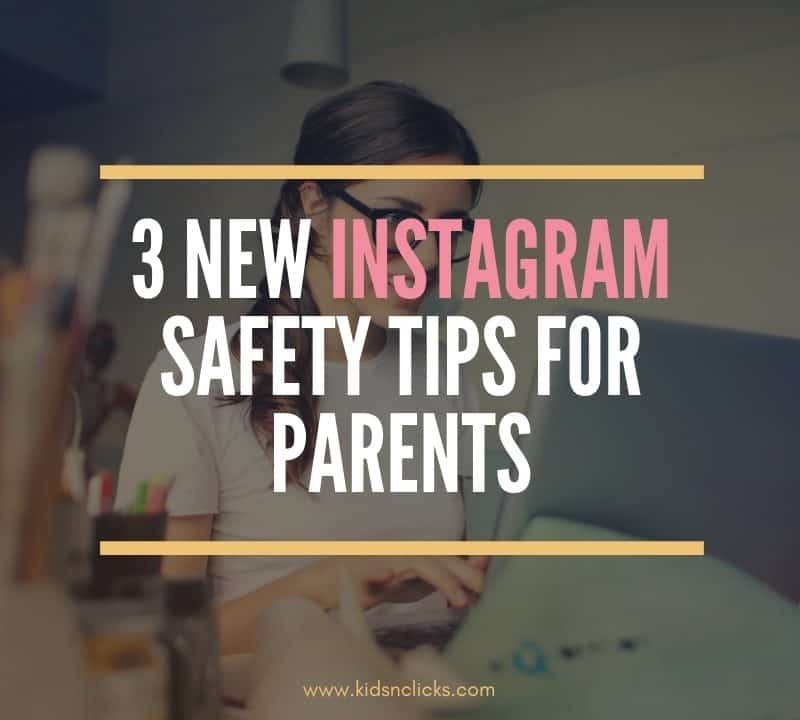 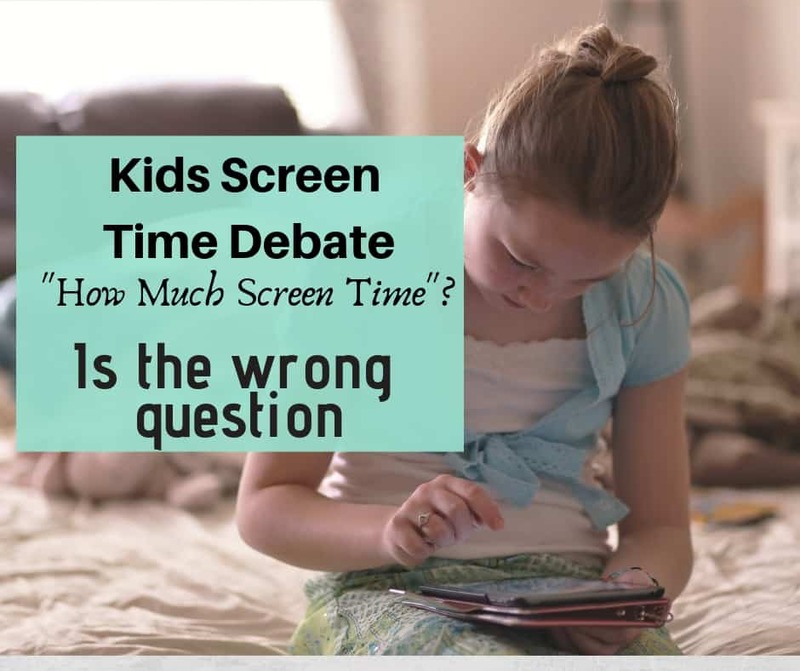 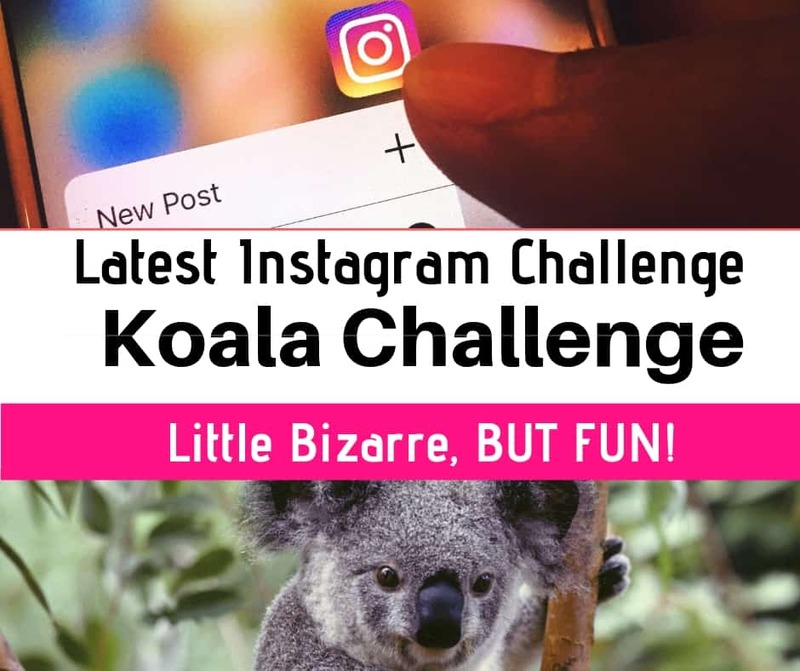 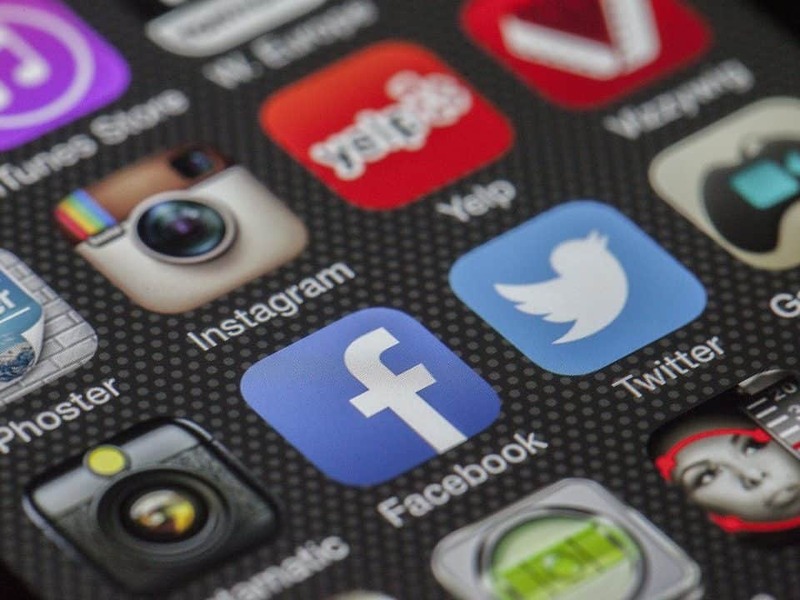 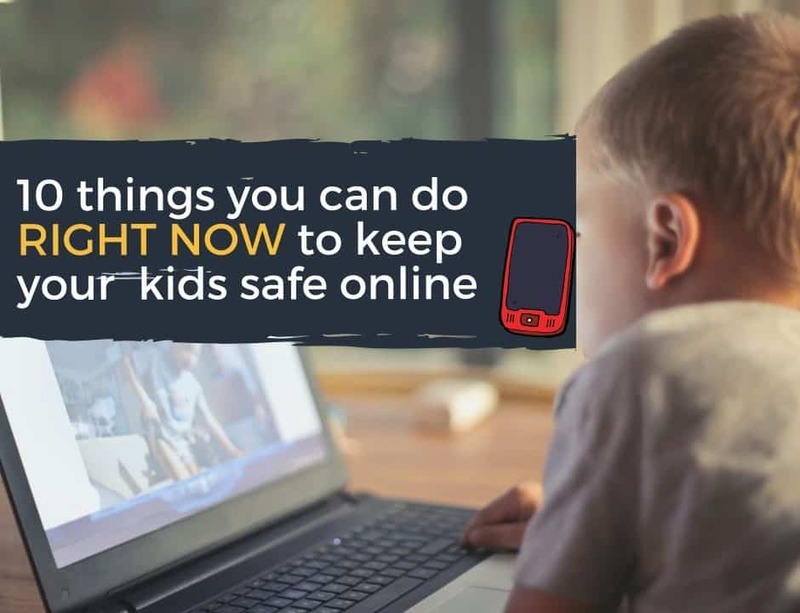 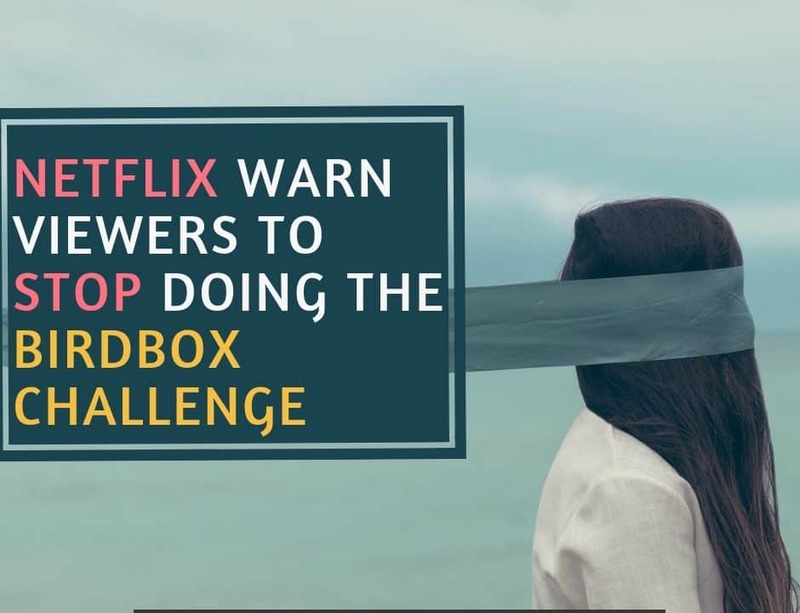 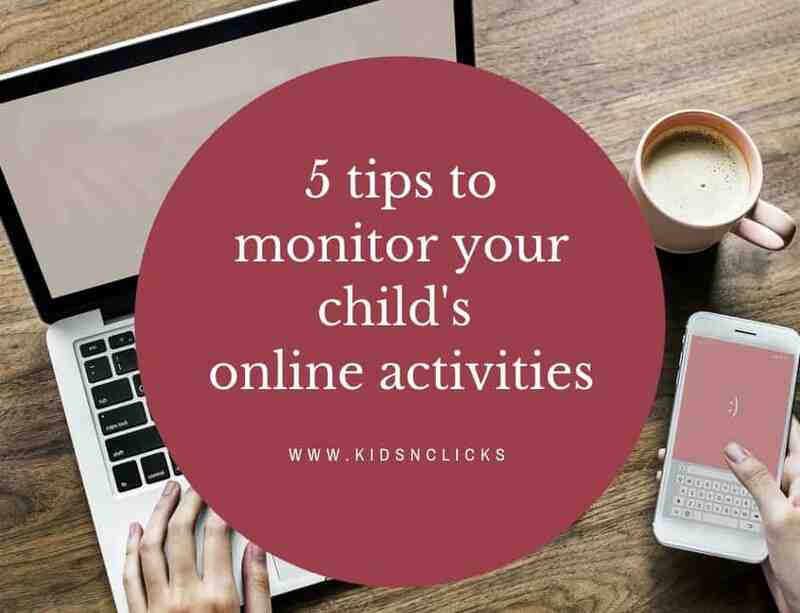 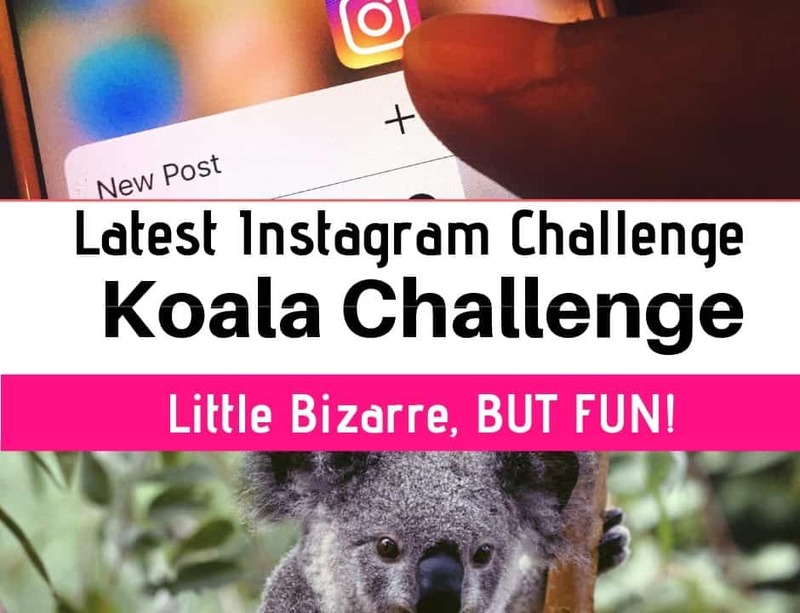 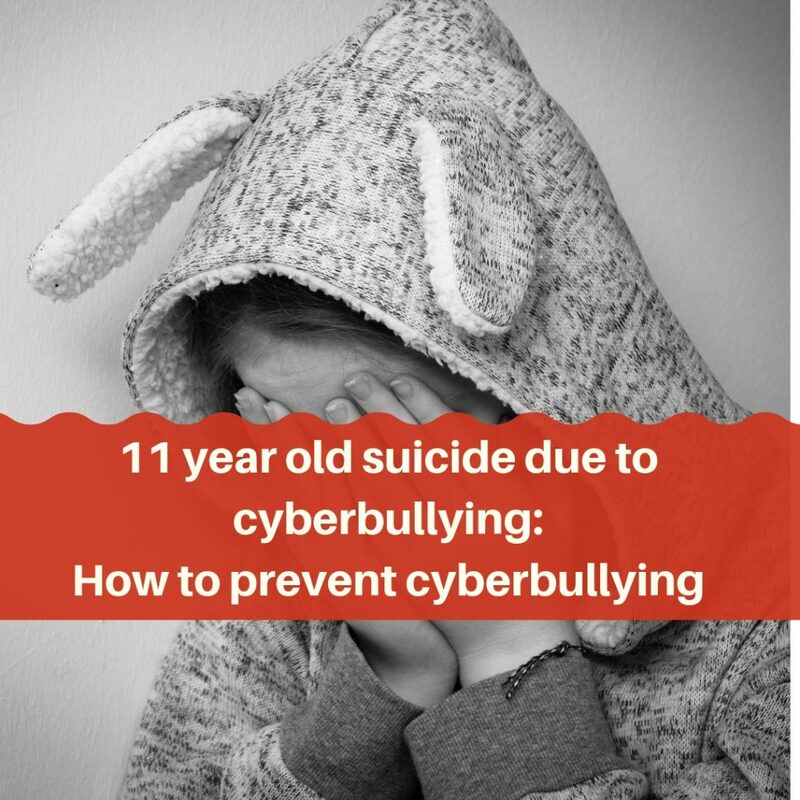 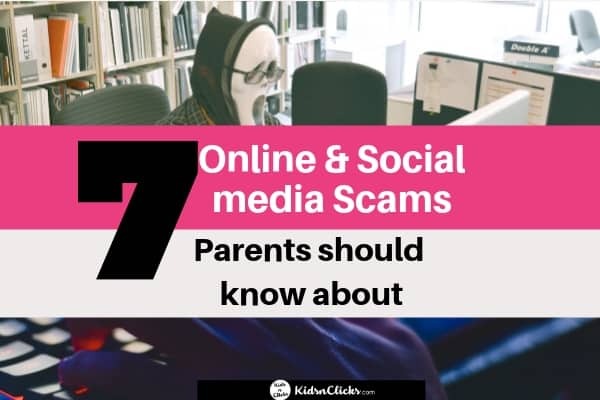 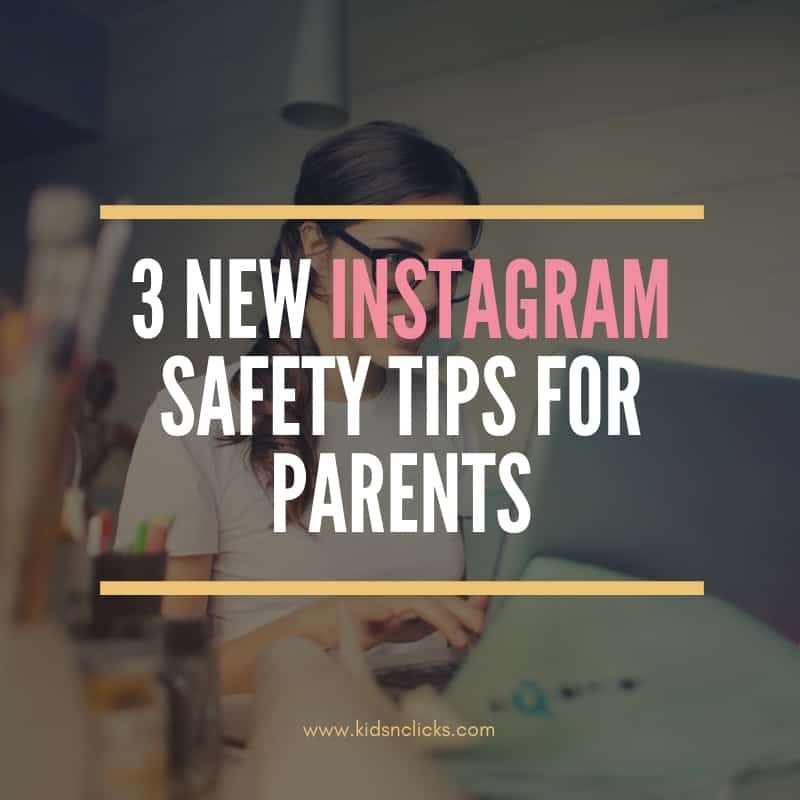 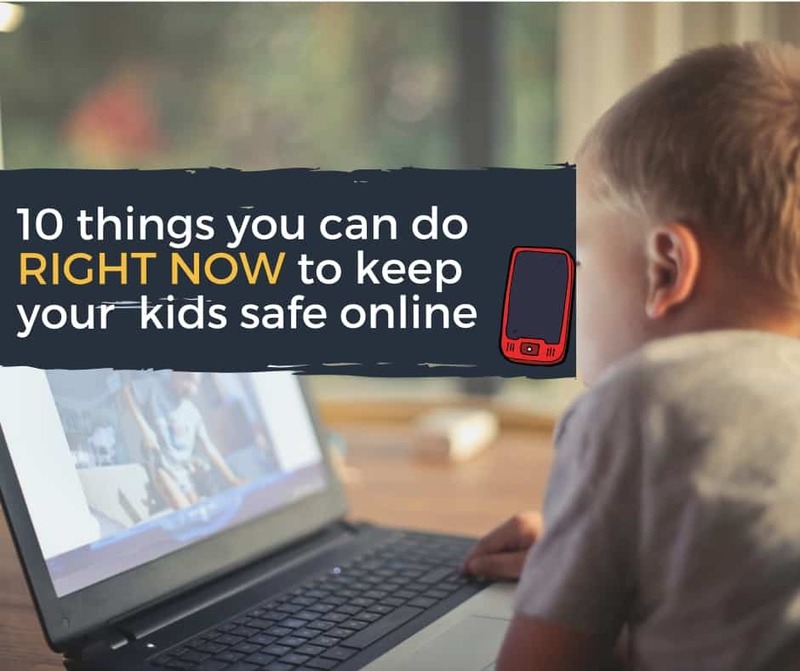 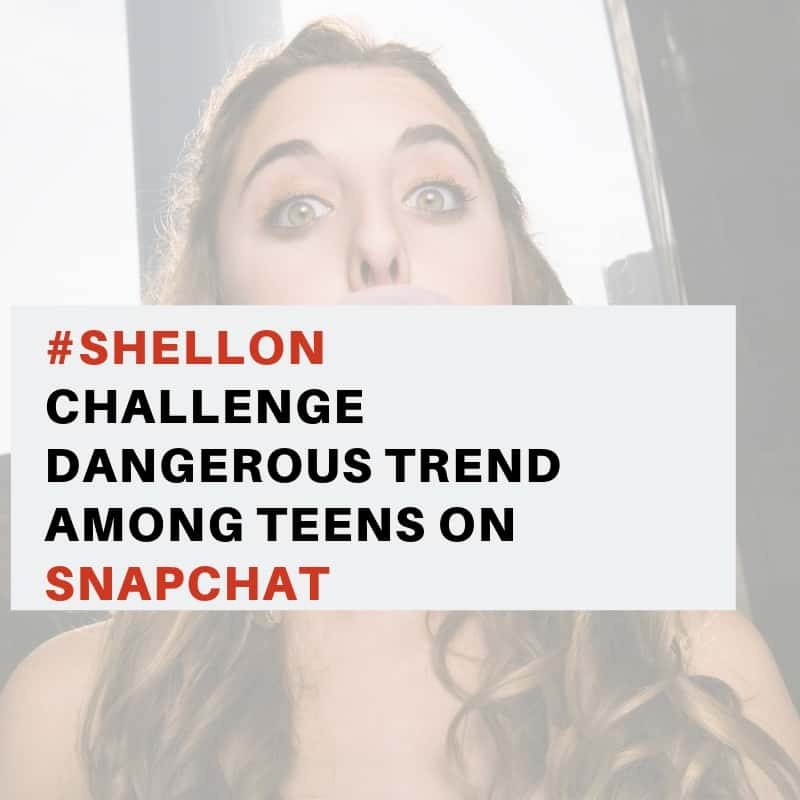 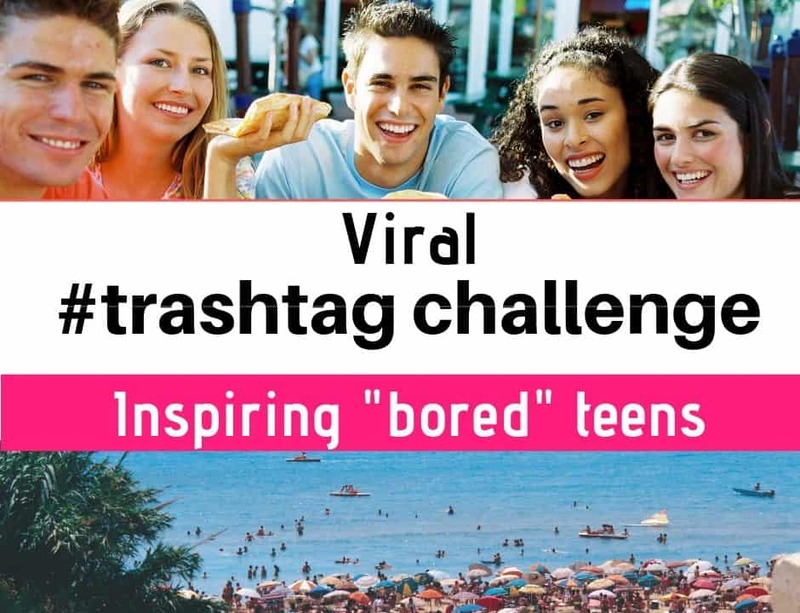 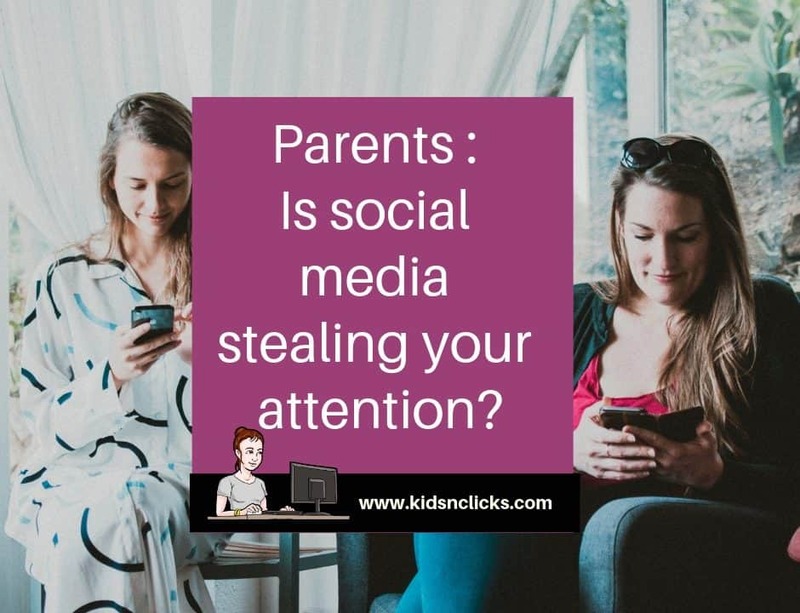 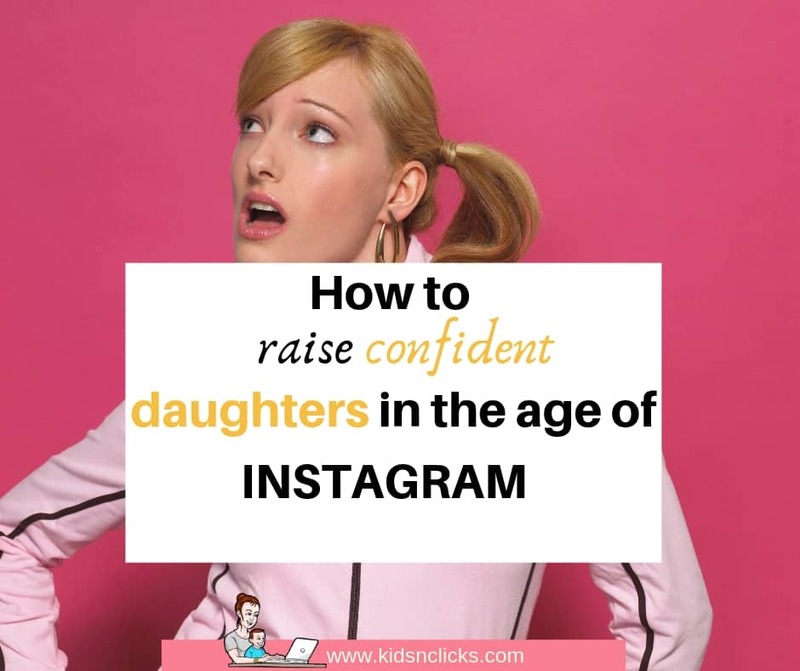 Parents : Is social media stealing our attention? 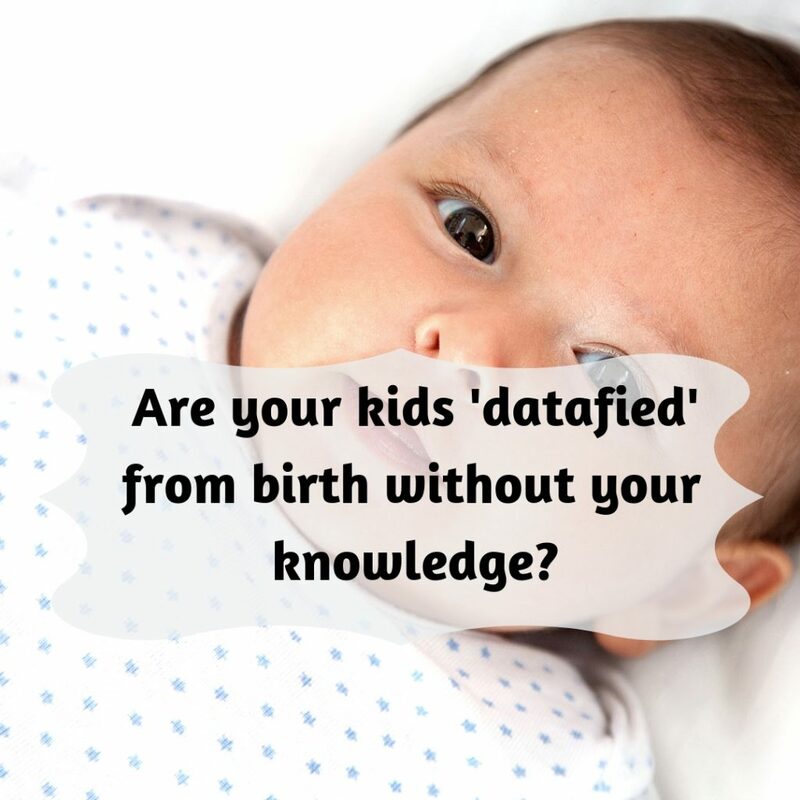 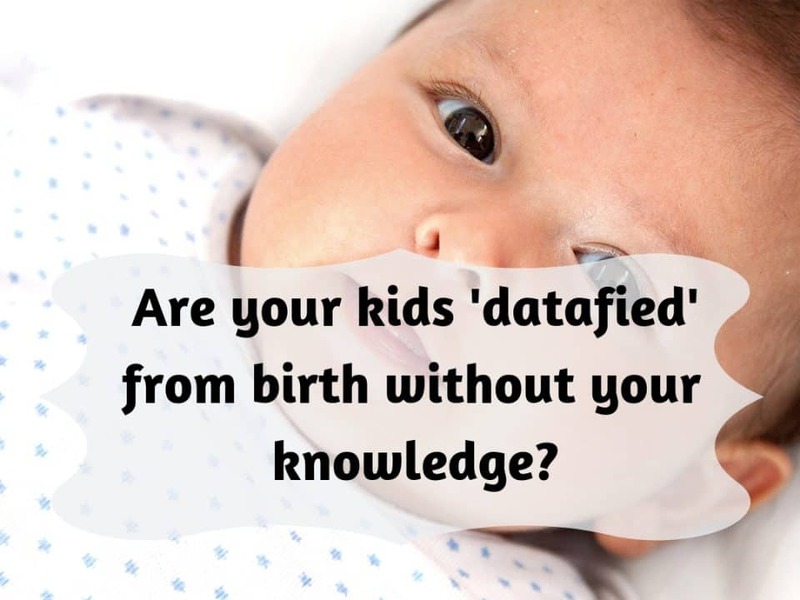 Is your child ‘Datafied’ from birth without your knowledge? 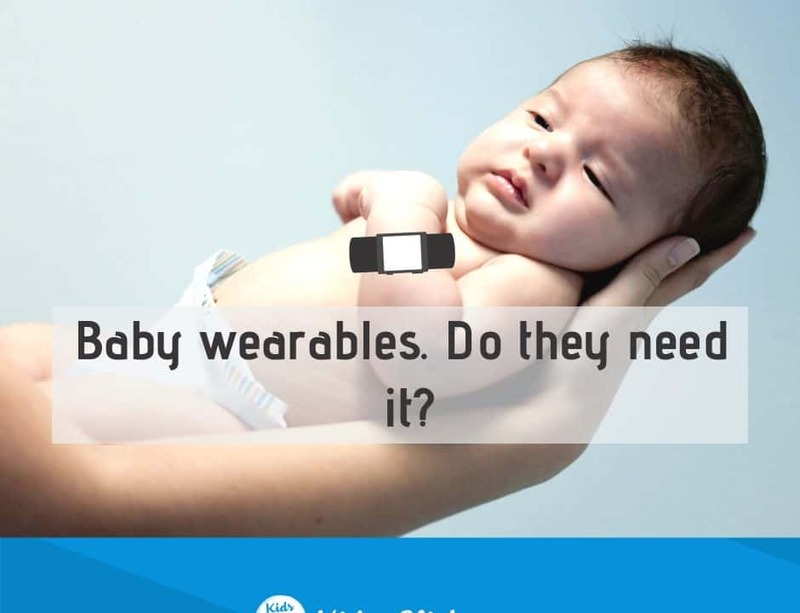 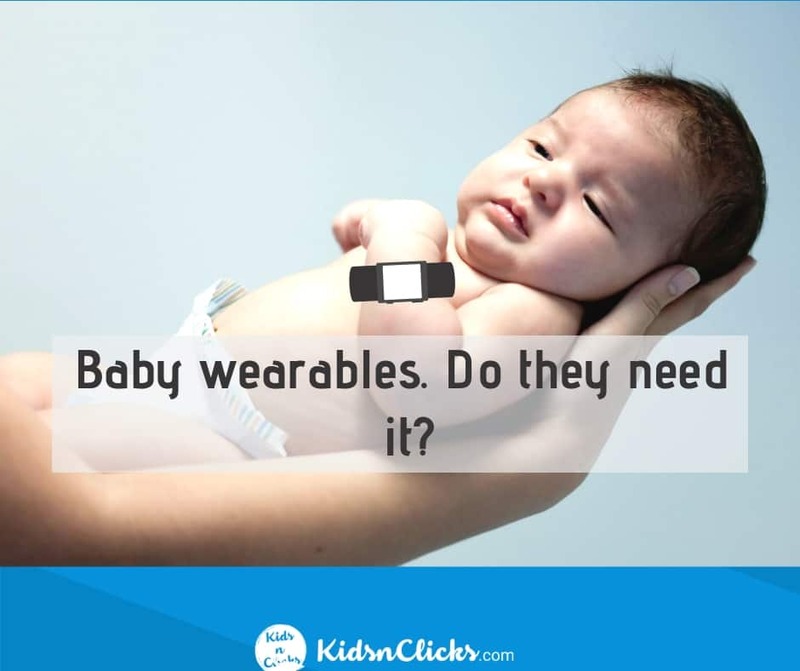 Health tracking wearables for babies. 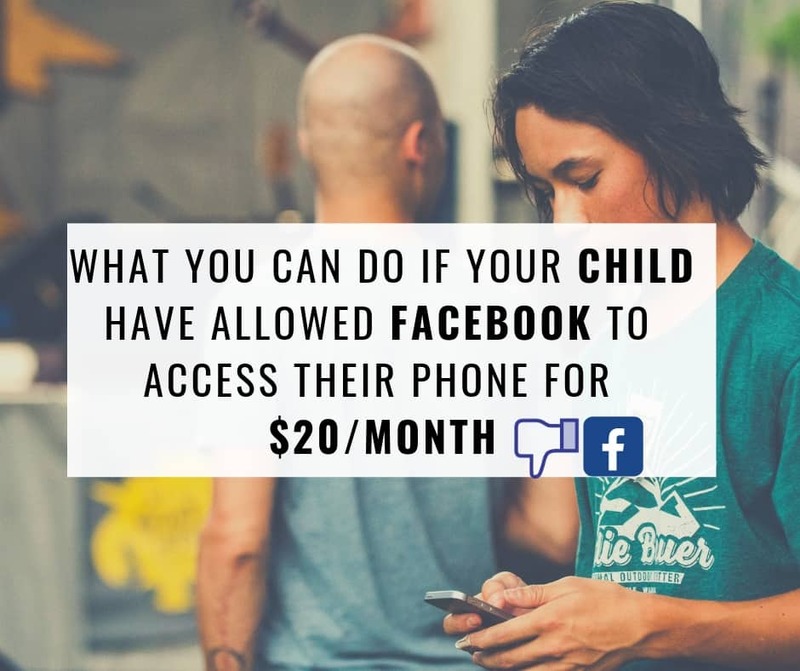 Do they need it? 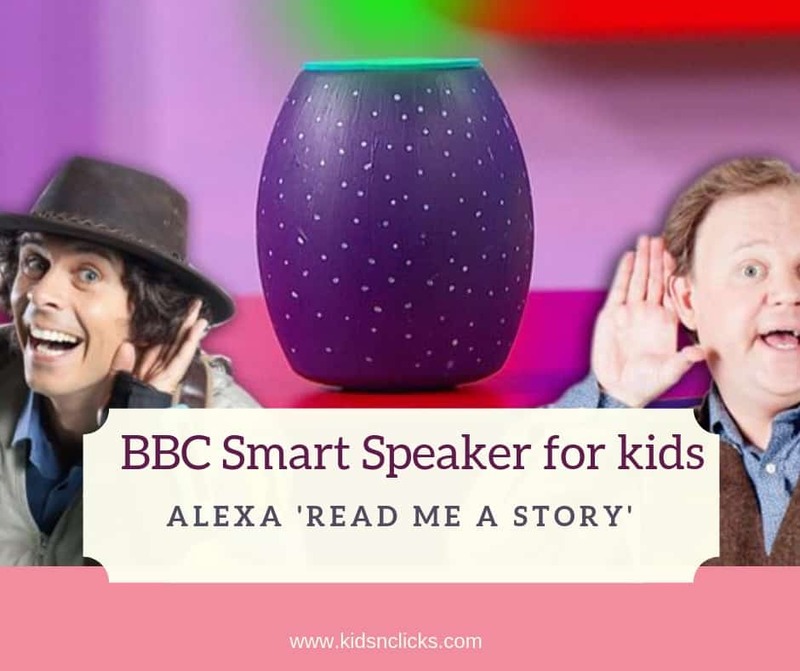 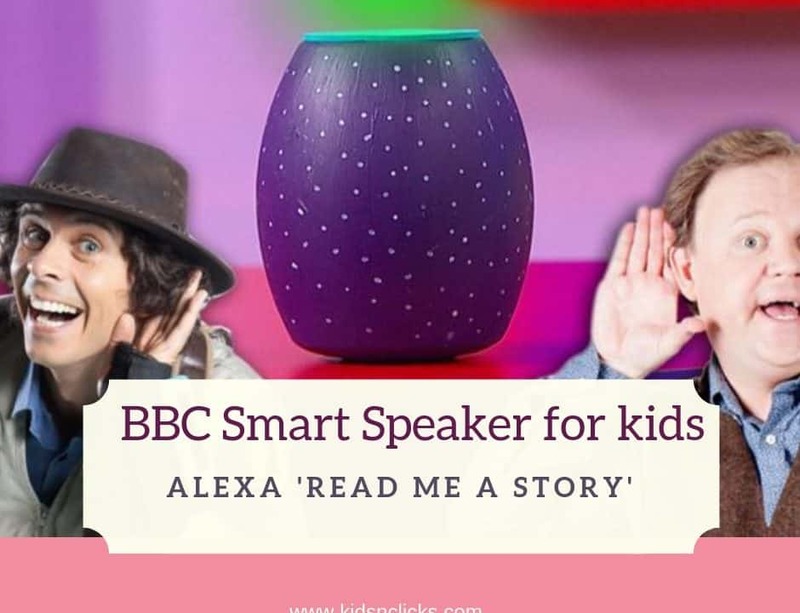 BBC first smart-speakers for kids ‘Alexa, read me a story’. 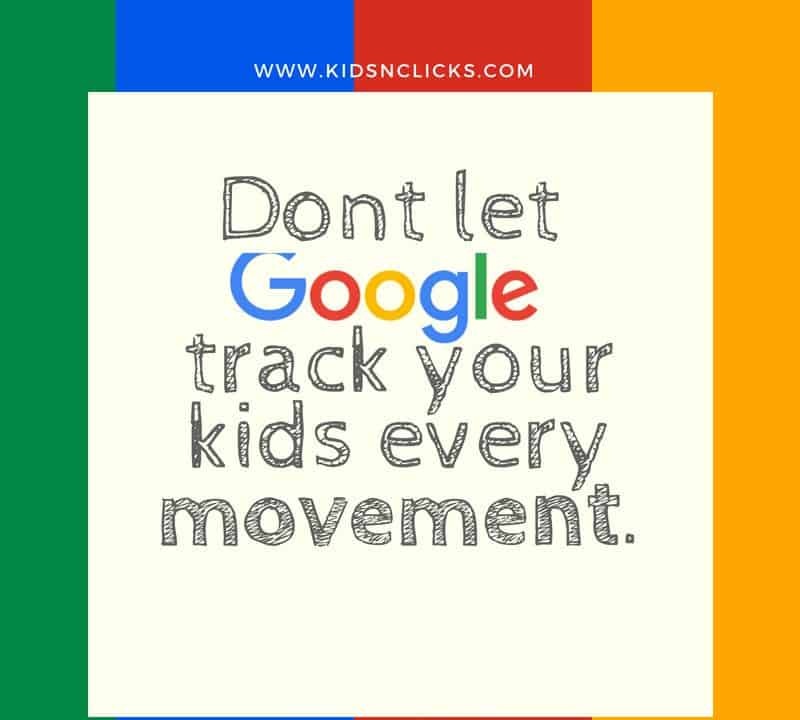 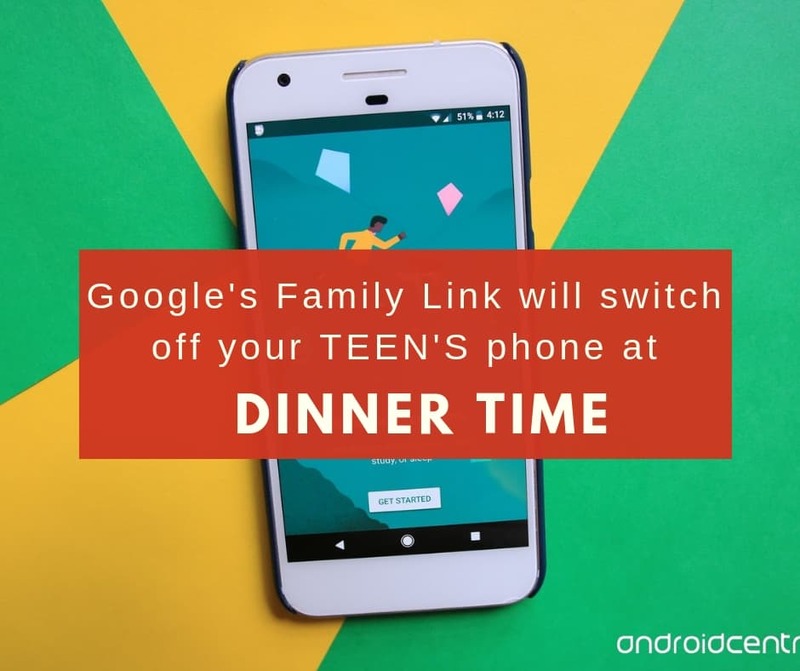 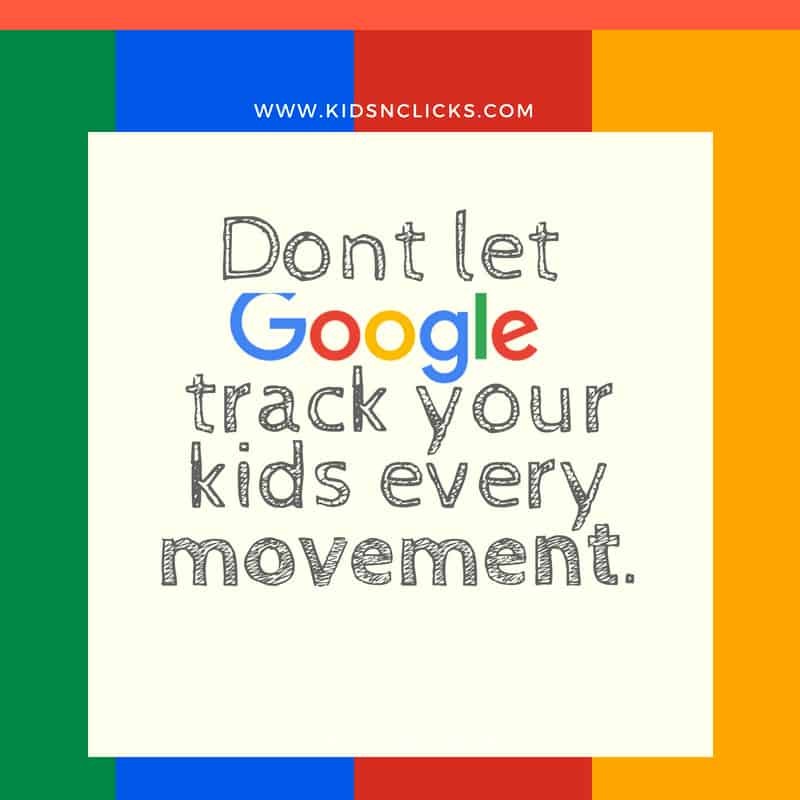 Google will track you and your kids every movement, like it or not. 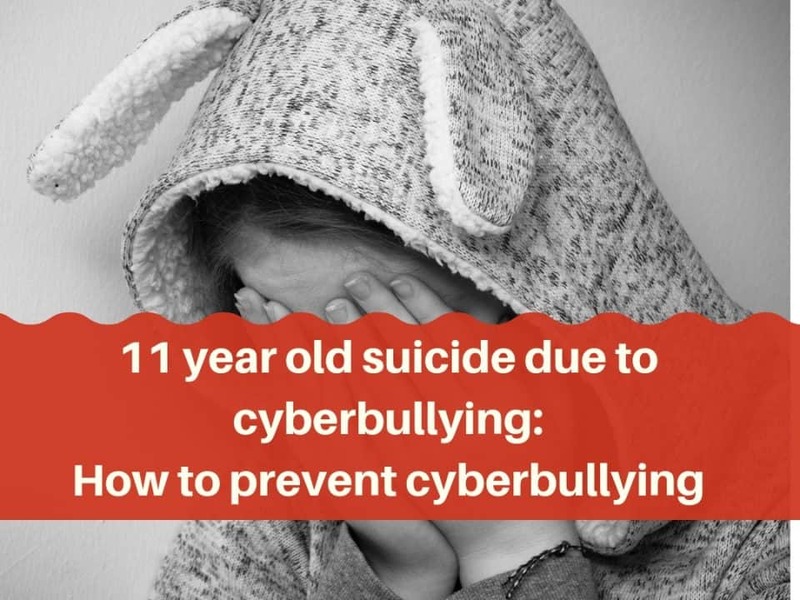 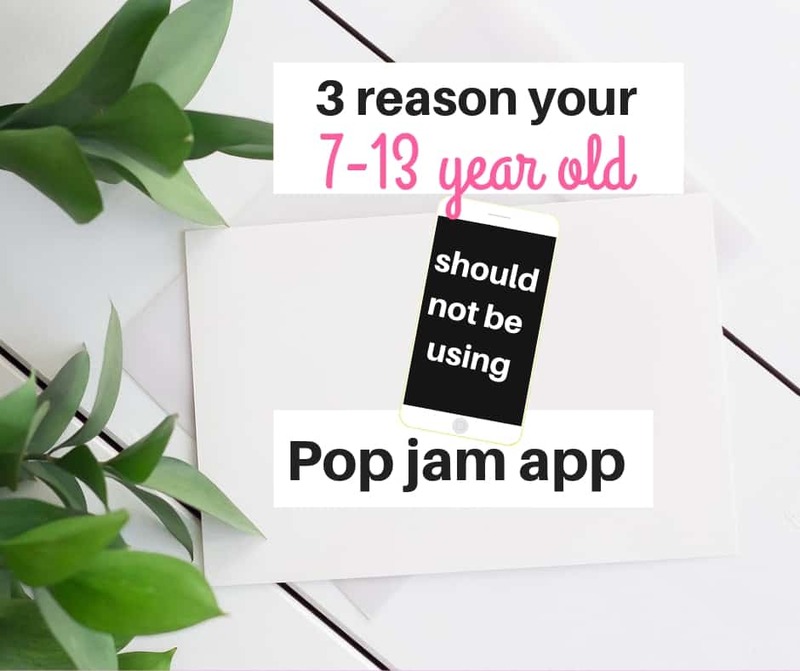 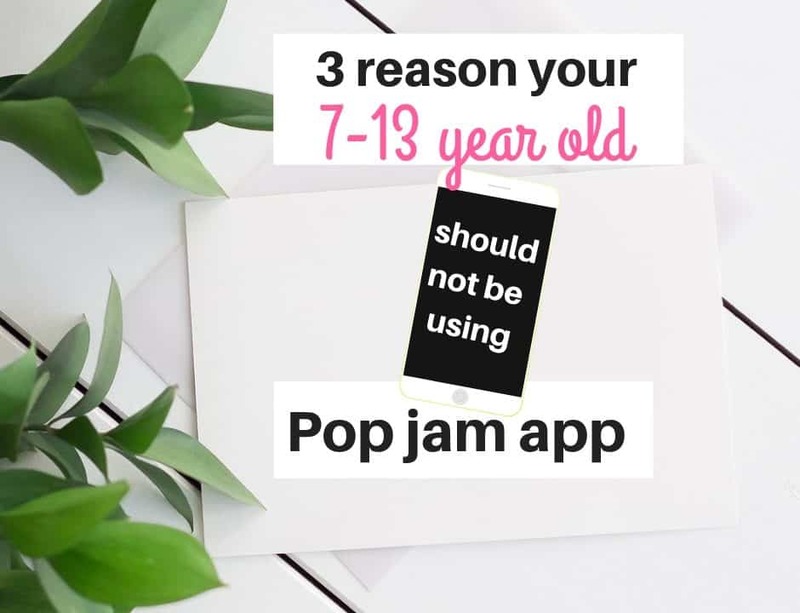 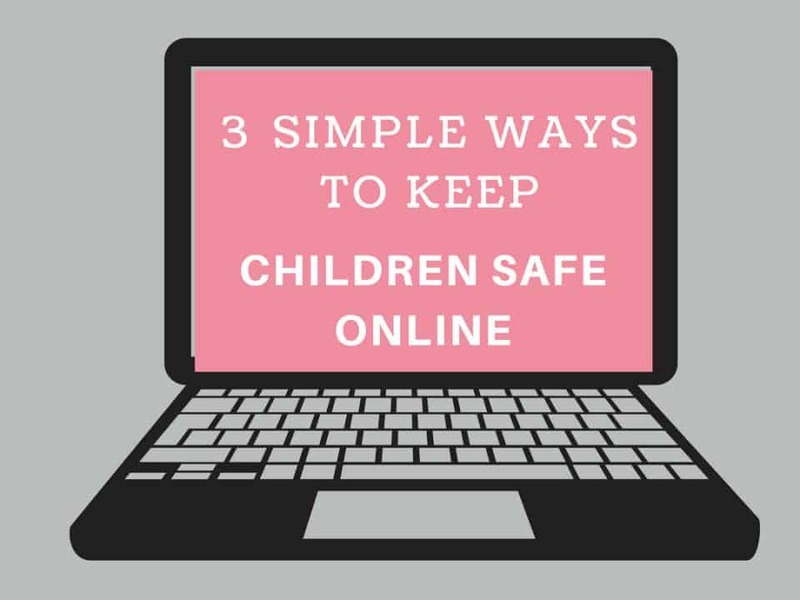 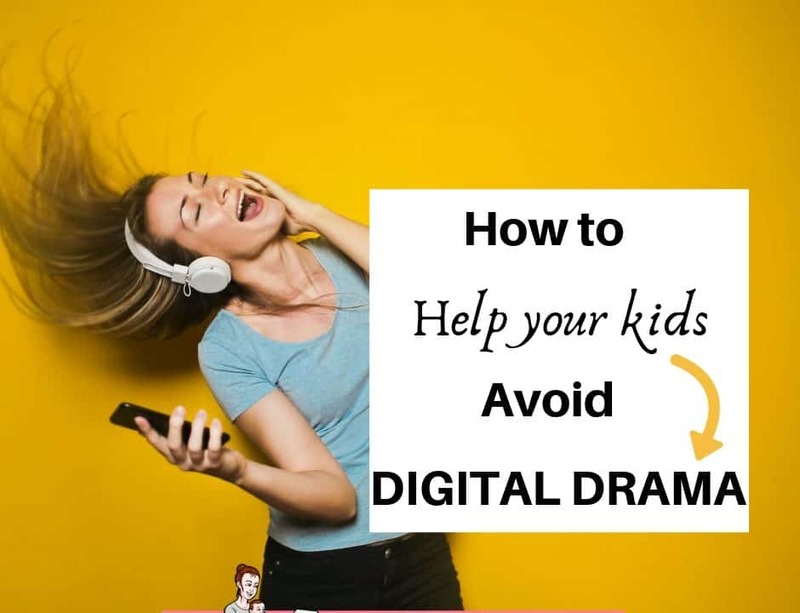 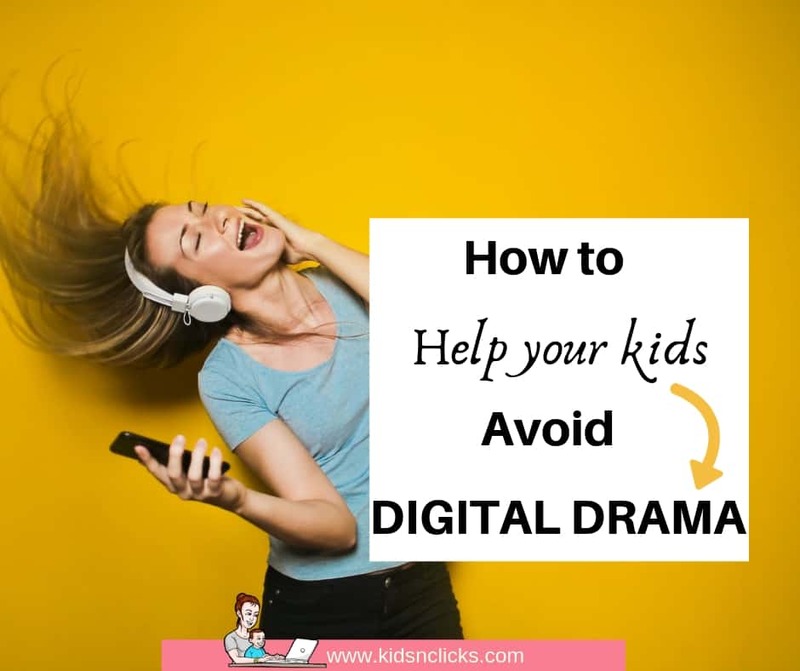 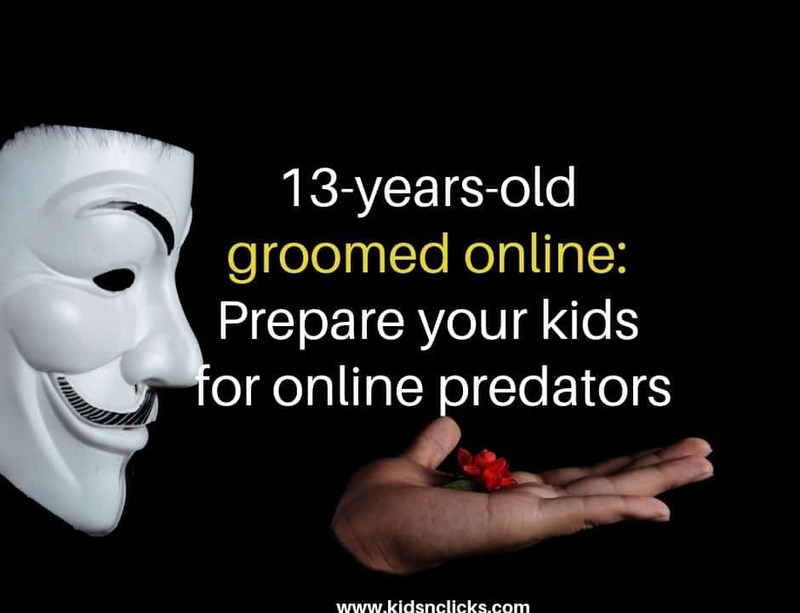 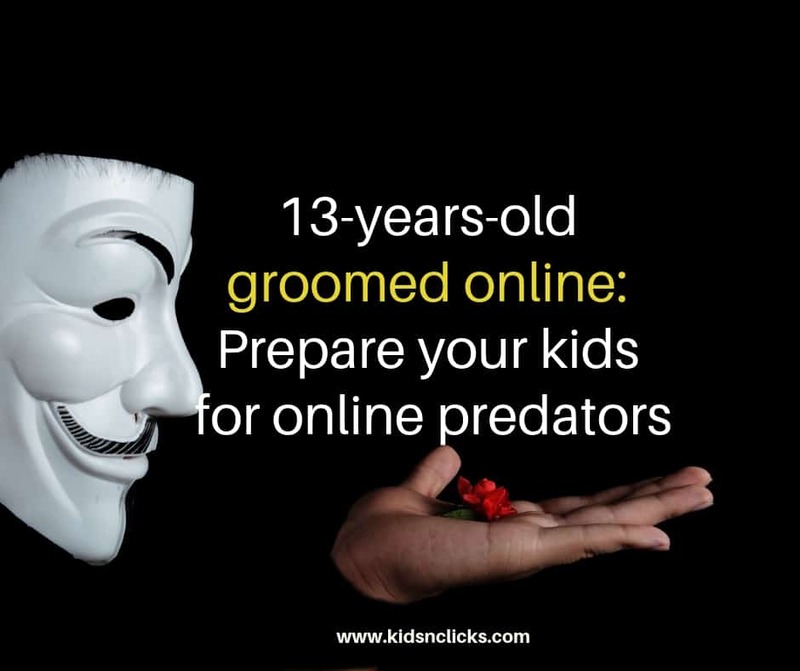 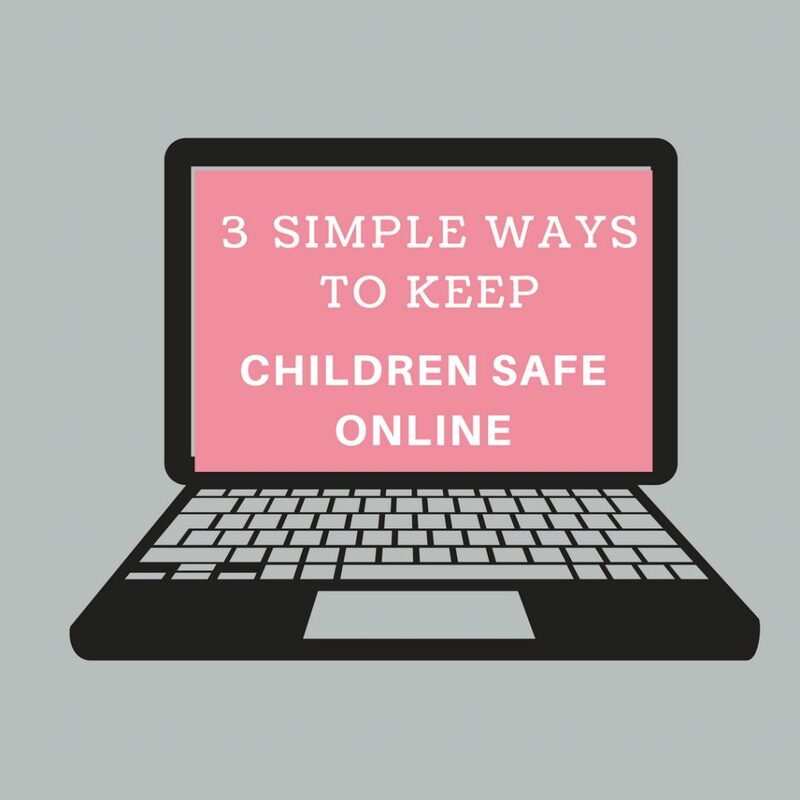 Is PopJam a safe click alternative to Youtube for kids? 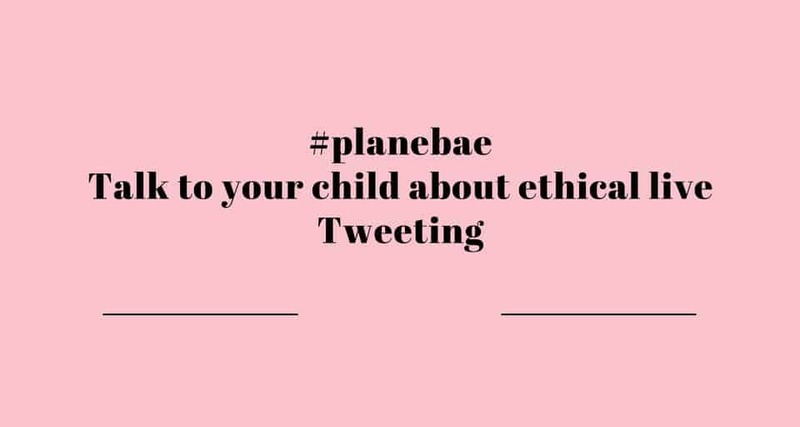 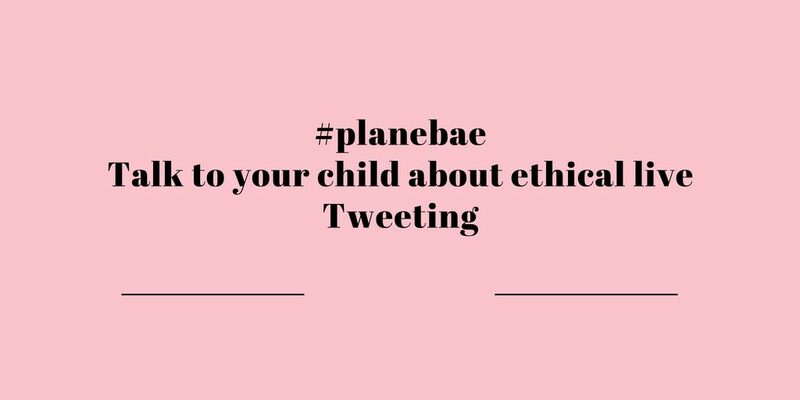 #planebae, should your child know about this? 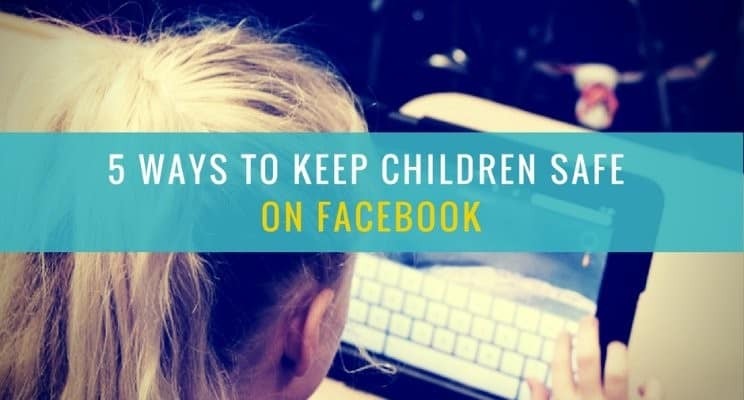 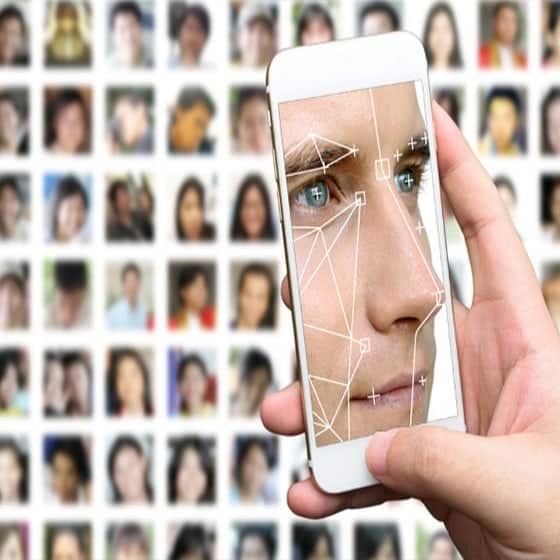 Is it safe for kids to have Facebook new Facial Recognition switched on? 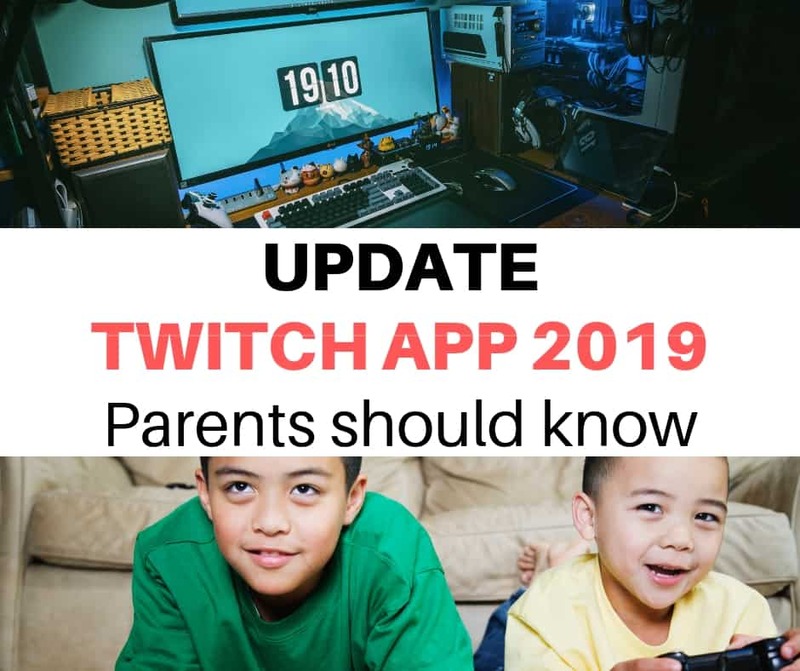 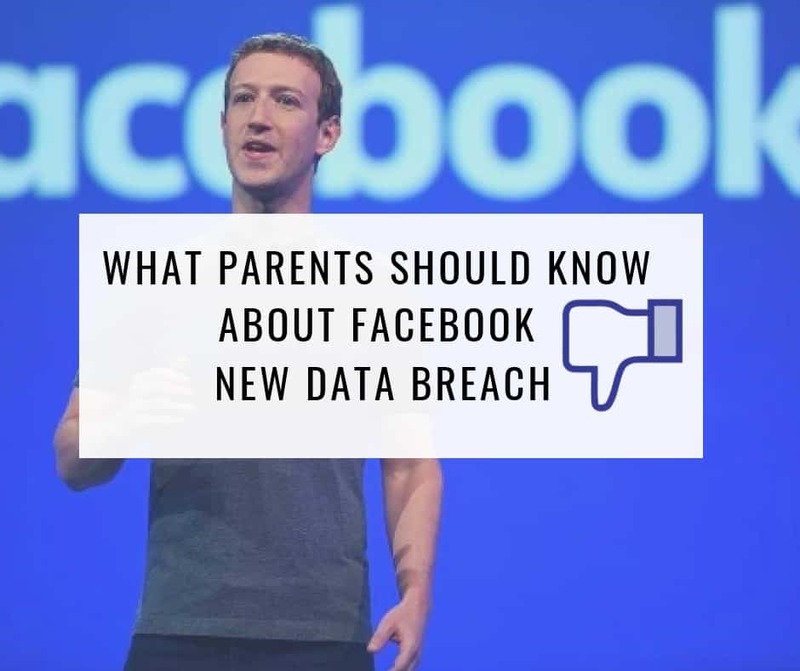 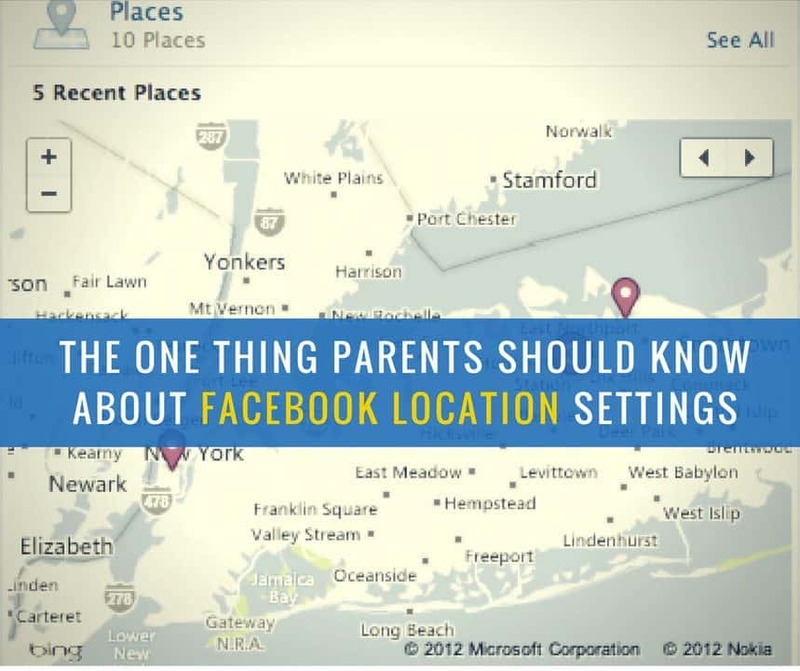 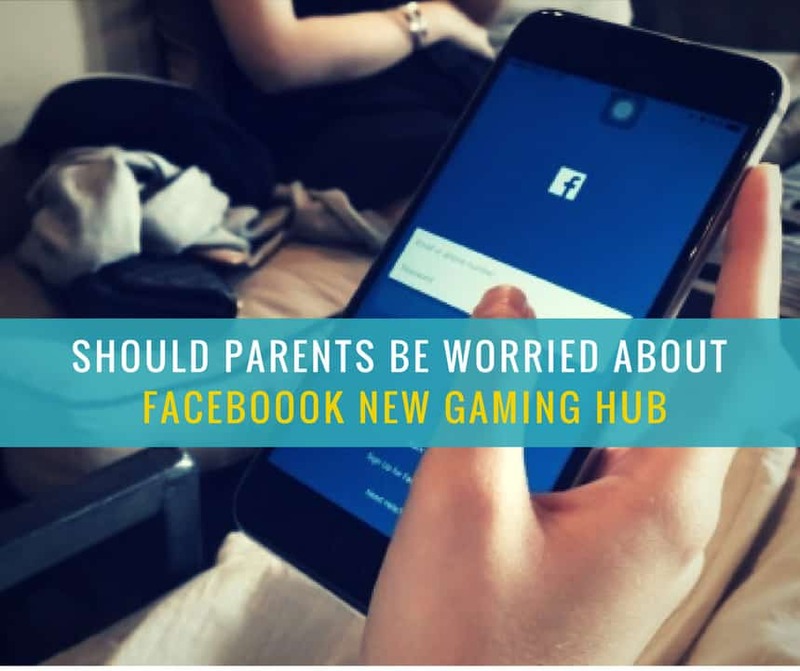 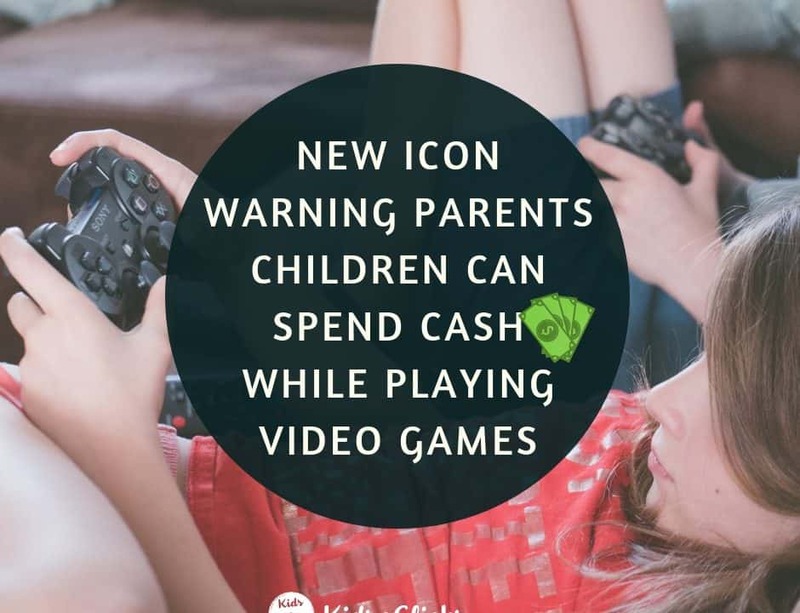 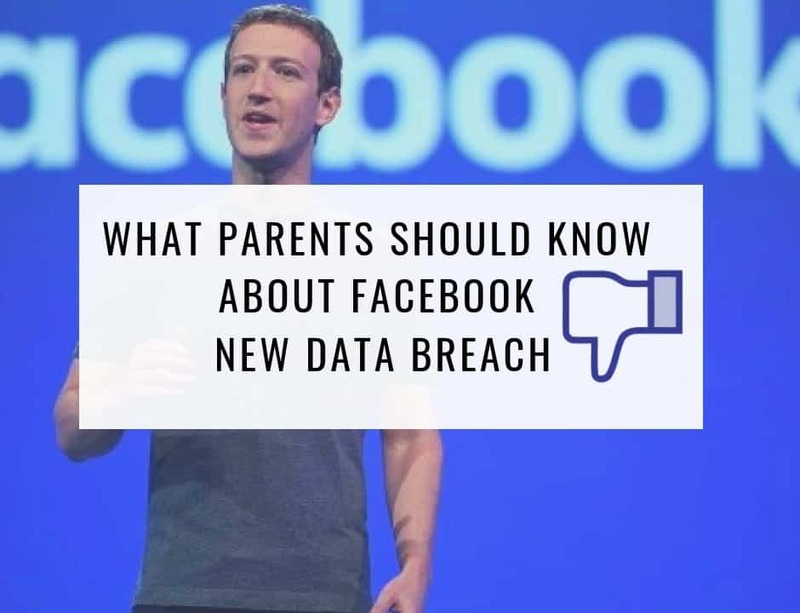 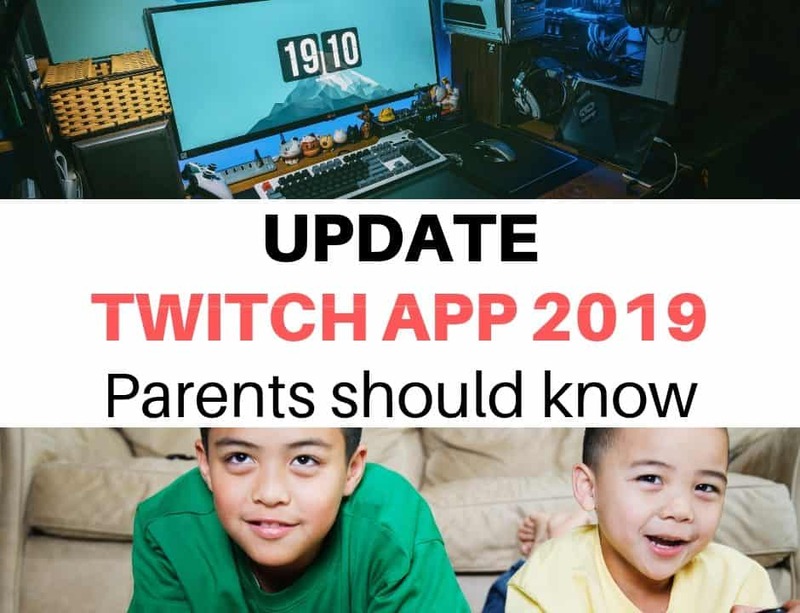 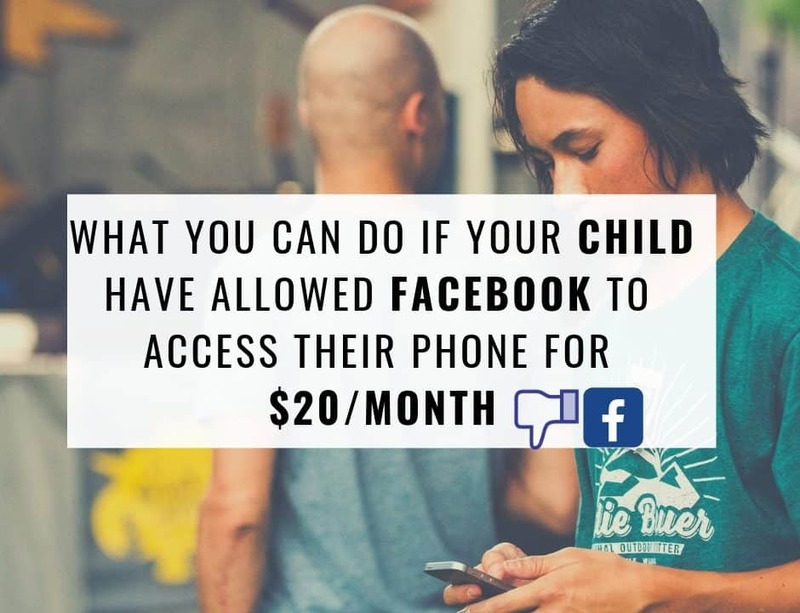 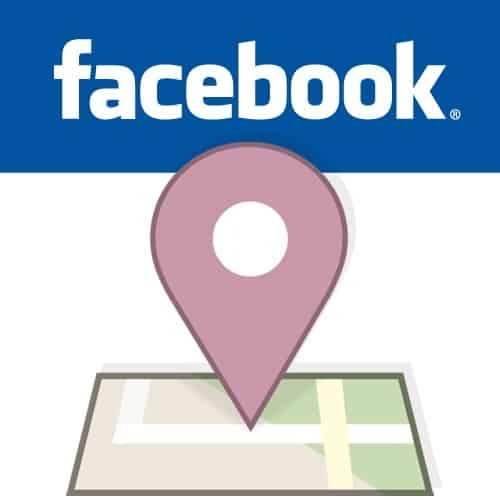 Should parents be worried about Facebook new gaming hub? 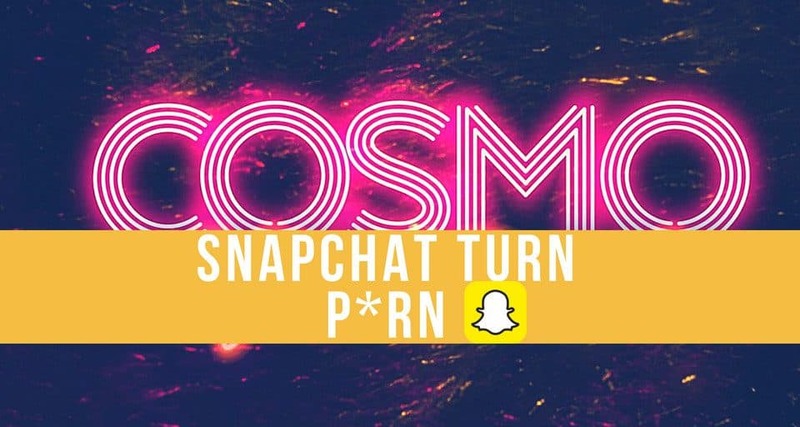 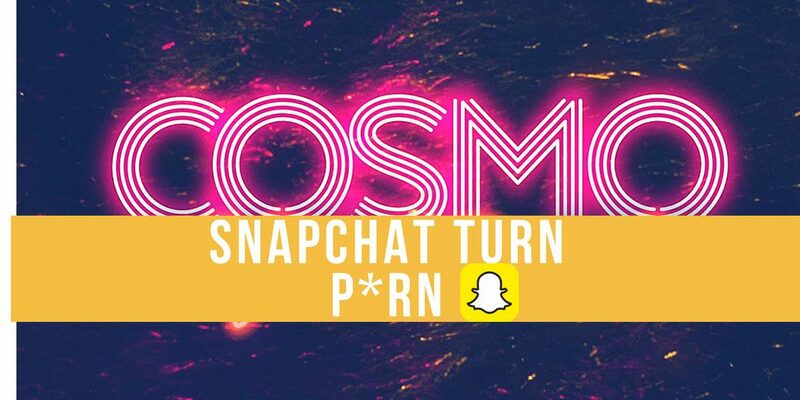 Snapchat : Inappropriate & Desperate? 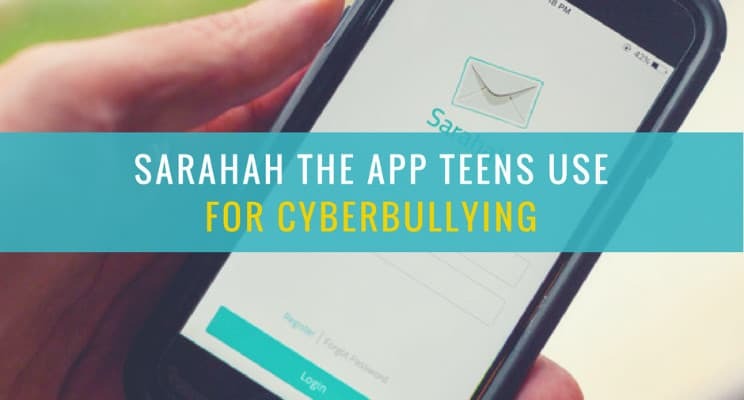 Is Sarahah a good app for kids?